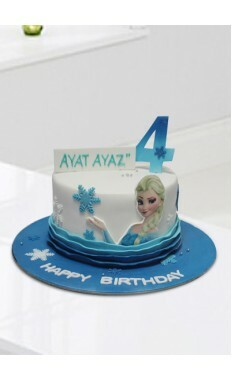 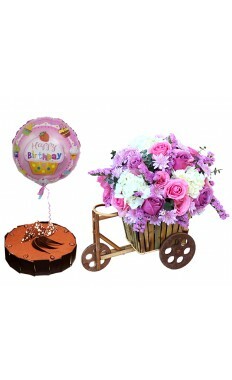 No Birthday celebration is never complete without a Sweet & Delicious Birthday cake, A cake always add a sweet touch to the Birthday celebration and makes the Birthday celebration the experience to remember all the way to the next year. 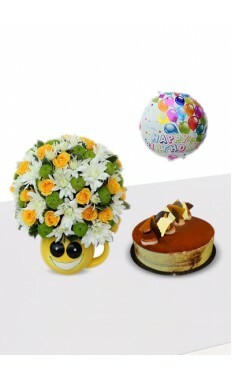 A cake along with the flowers makes a good impression and proves the fact that you care for your Girlfriend /boyfriend/Husband/wife which makes your love bond stronger than ever. 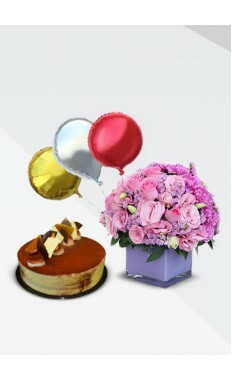 Order cakes in Dubai from flowerstore.ae along with the range of exotic range of fresh flower arrangements to win and dominate the hearts of one you love. 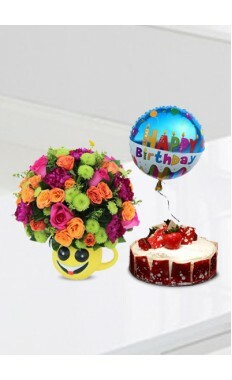 A important fact about a birthday cake on a birthday celebration is that the person will remember the cake till the next birthday and will be impatiently waiting what flavor will you will be coming on the next one. 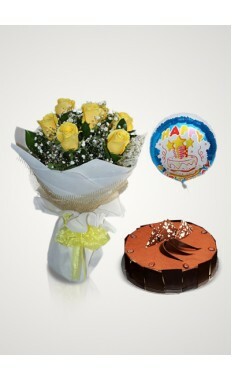 Will it be a bigger surprise than the previous one? 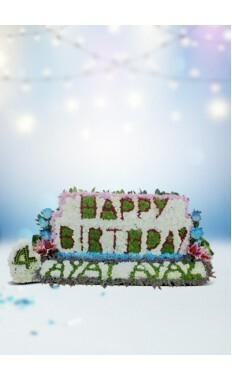 So the birthday cake is an important factor in every birthday celebration. 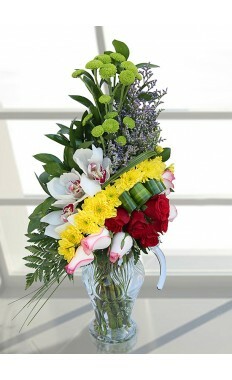 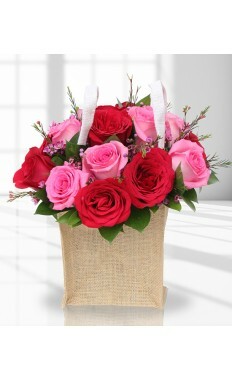 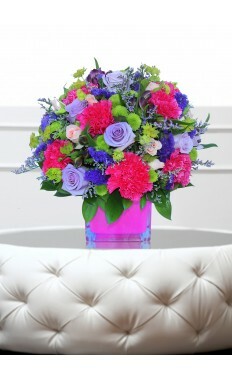 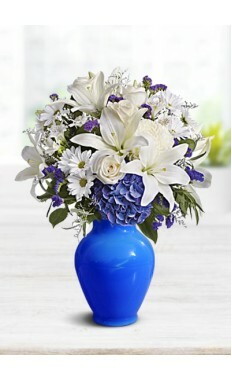 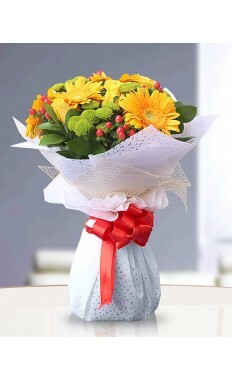 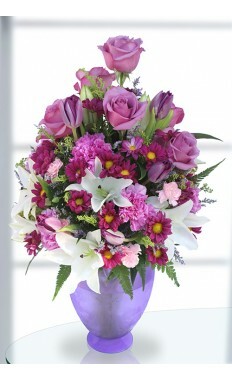 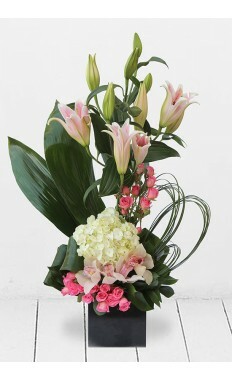 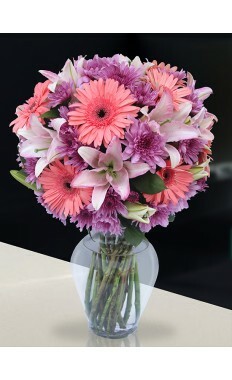 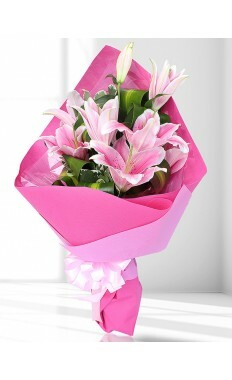 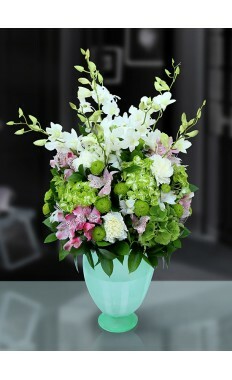 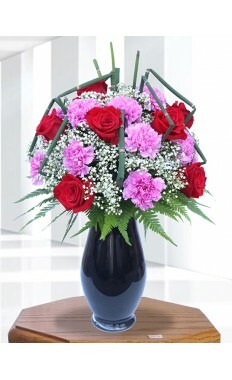 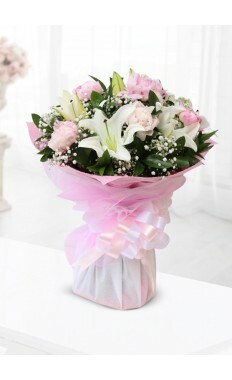 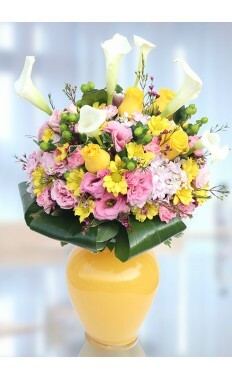 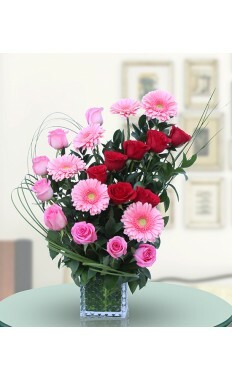 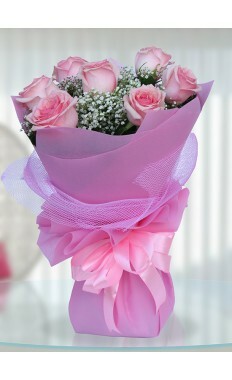 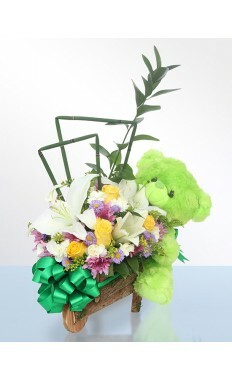 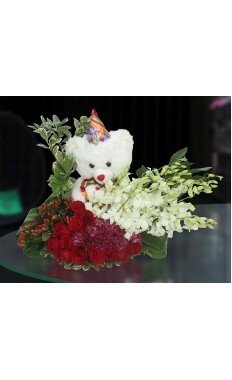 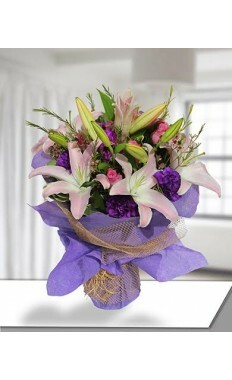 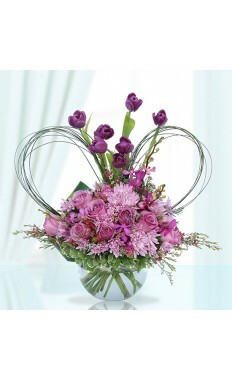 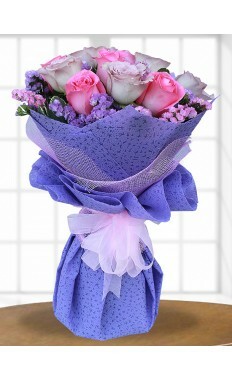 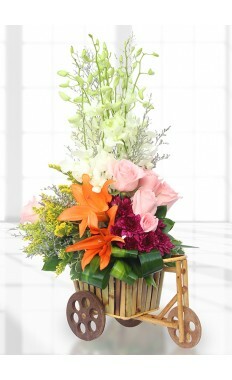 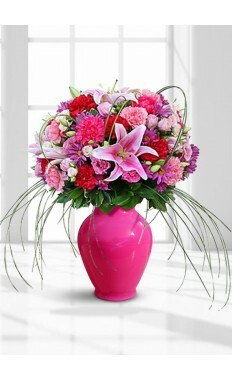 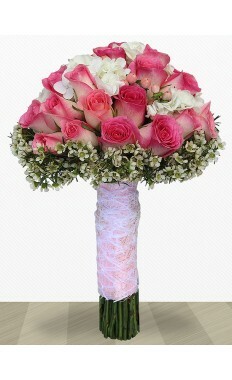 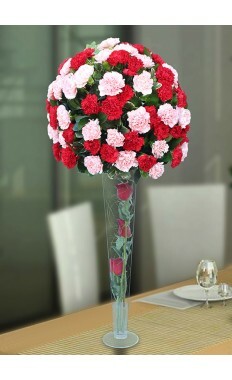 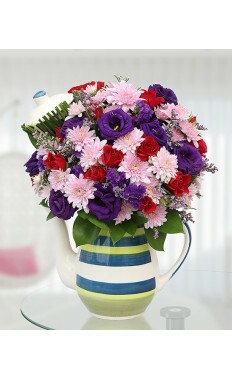 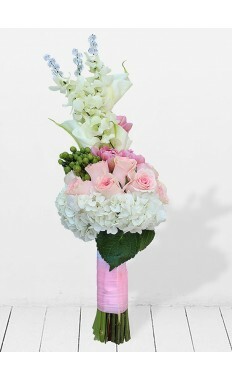 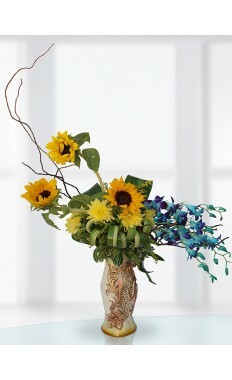 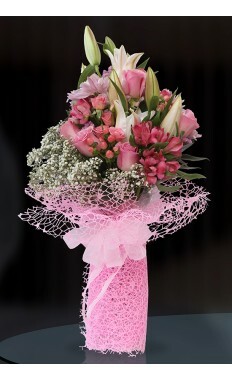 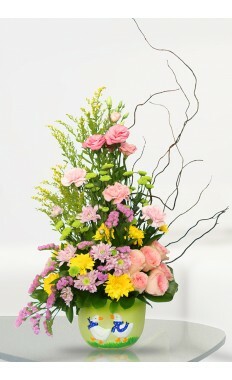 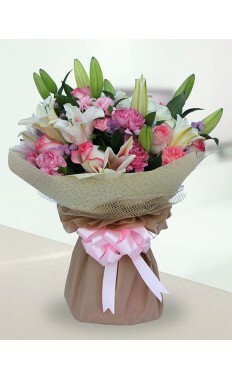 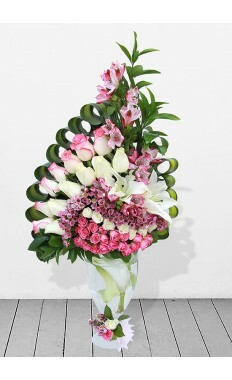 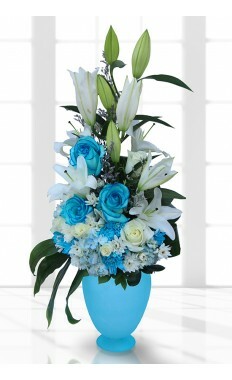 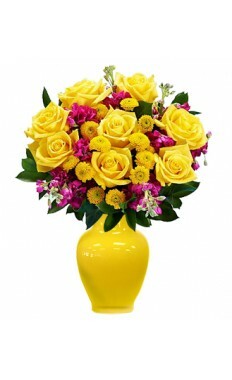 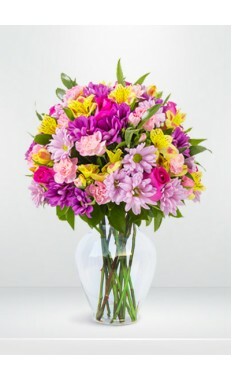 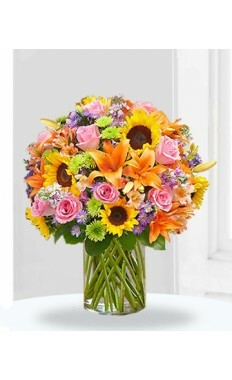 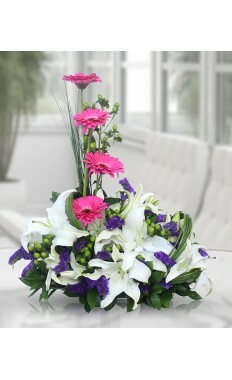 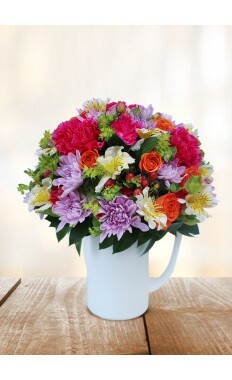 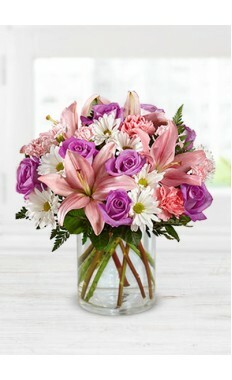 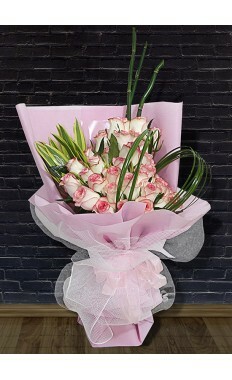 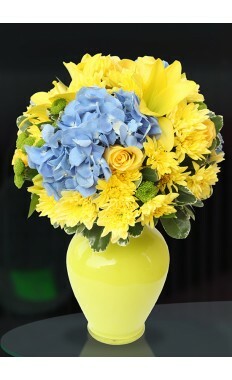 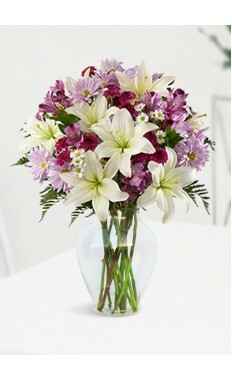 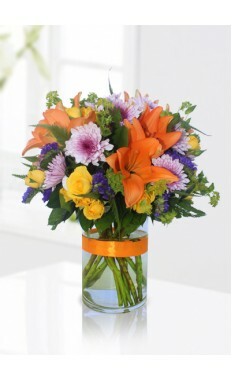 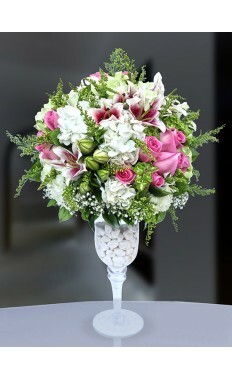 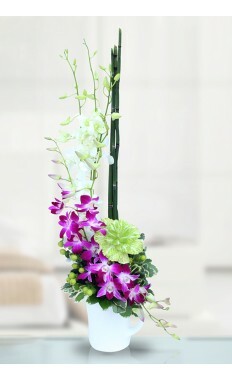 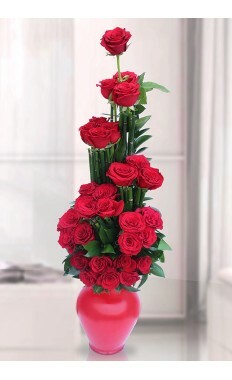 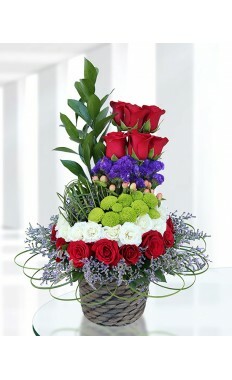 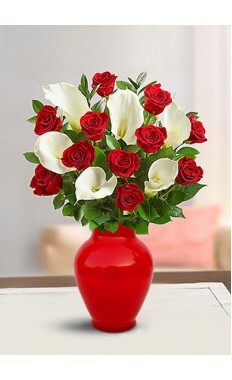 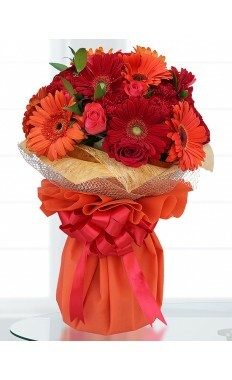 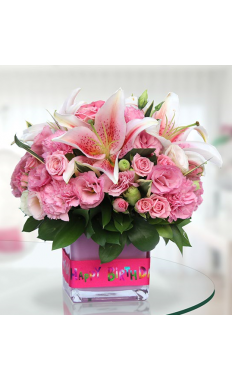 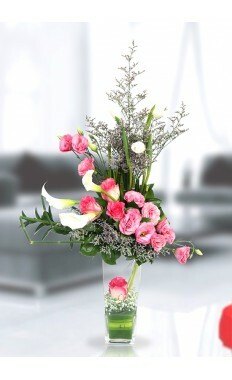 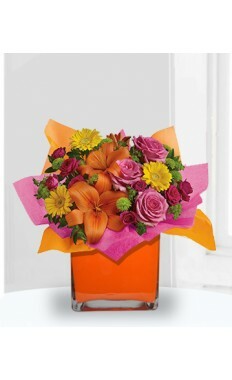 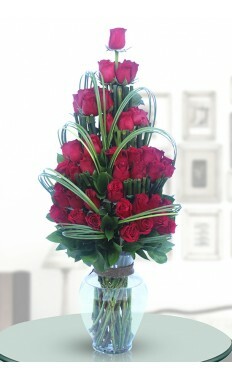 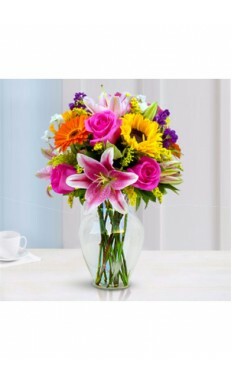 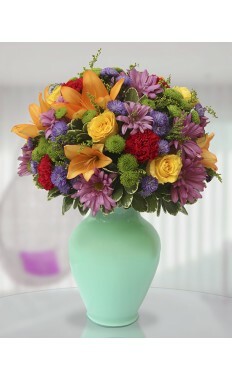 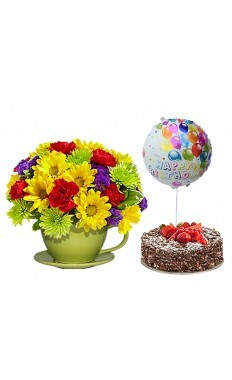 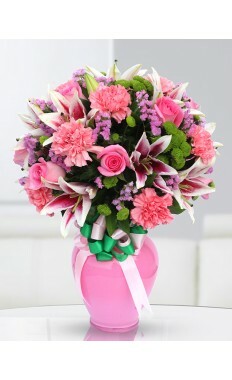 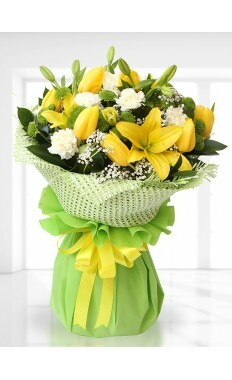 Bundling birthday gifts in a floral arrangement is a great technique to show the person who's birthday is being celebrated you wanted to make his/her birthday unique and special. 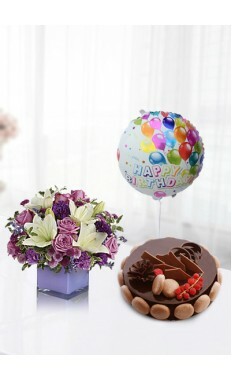 The custom gift baskets can be filled with vintage chocolates, happy birthday balloons, and even flowers from the range of flowerstore.ae lavish and extra ordinary arrangements. 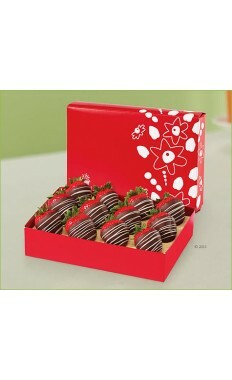 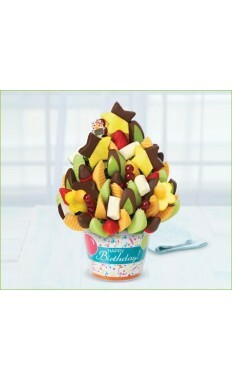 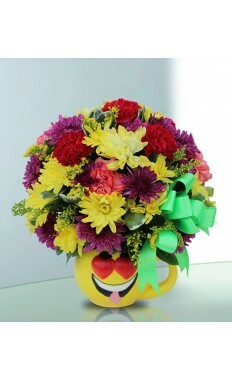 And upon the delivery you make a statement and a cute smile on the recipient face. 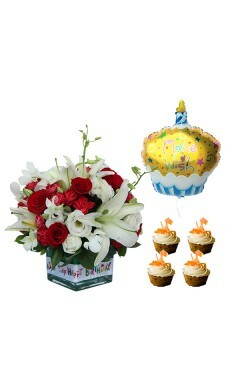 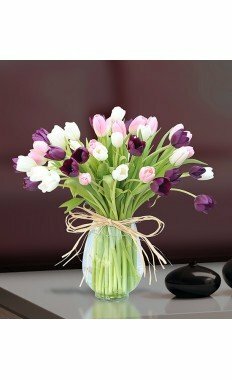 Bundling birthday gifts in a floral arrangement leaves behind a memory in the recipient's mind which he/she cherish for the rest of his/her life. 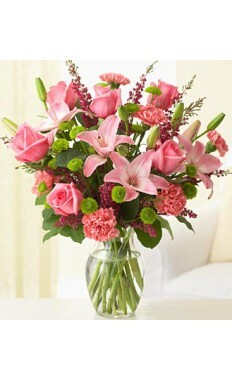 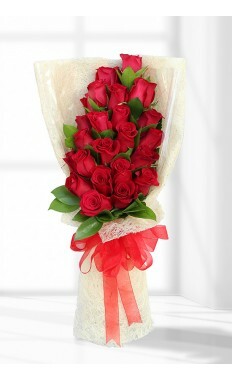 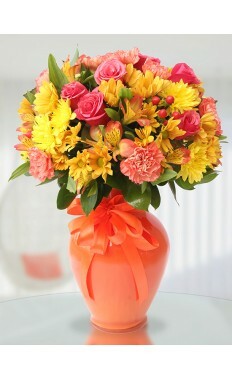 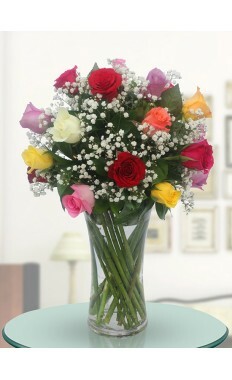 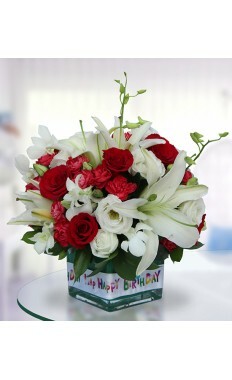 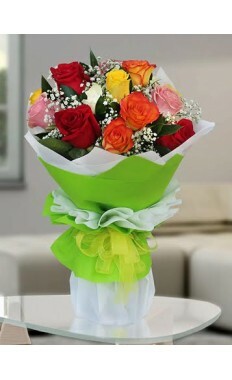 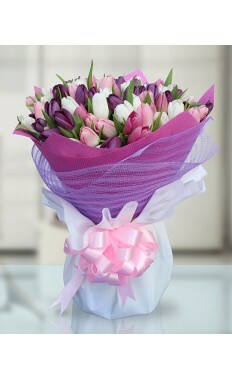 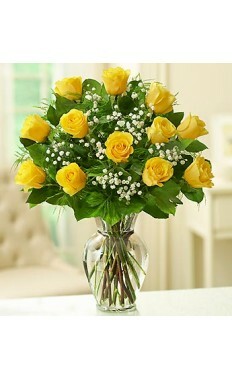 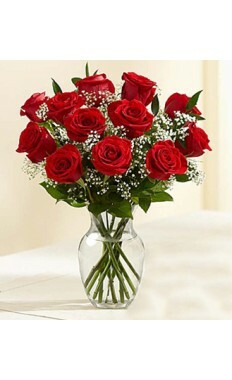 The beauty of flowers makes the Birthday celebration even joyful experience cause flowers speak louder than words. 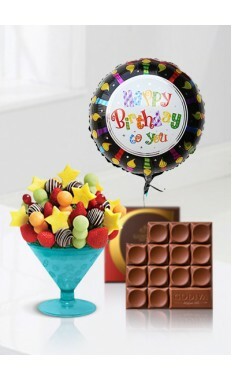 Birthday Gifts Bundled in a GIFT Basket A bit Un-Traditional and so too Good! 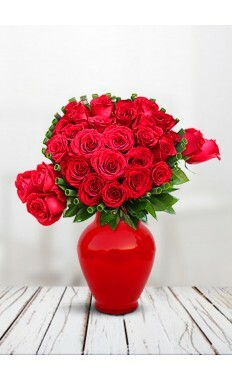 Men are hard to please. 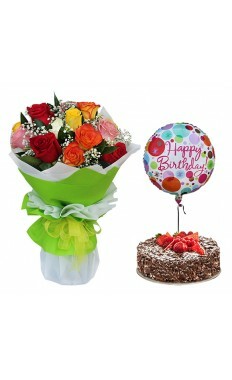 Male birthday gift ideas don't just have to rely on the traditional like after shaver or a suit. 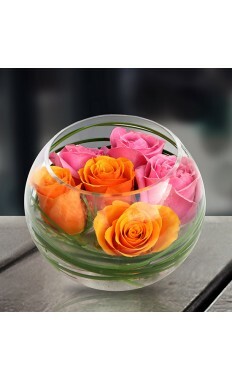 In order to be unique you got to think in a different direction. 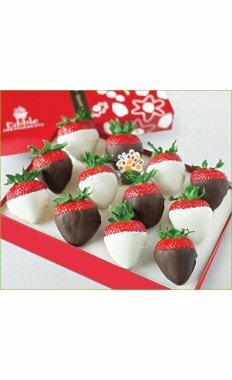 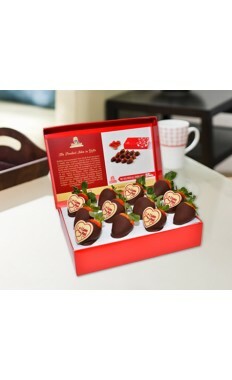 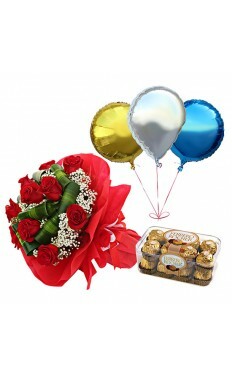 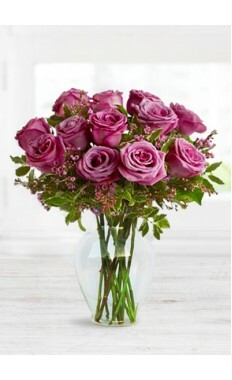 Birthday Gift along with a floral arrangement and vintage chocolates can be mind-blowing and a big surprise when you send flowers at the same time when he's expecting another gear like a Luxury timeframe or another branded wallet or pair of shoe. 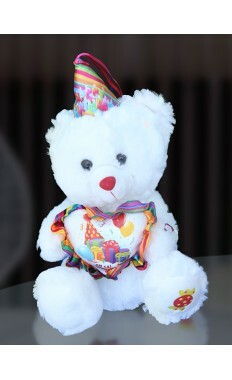 If truth be told in a short span of time he will forgetting gifted him that gear which he never wears. 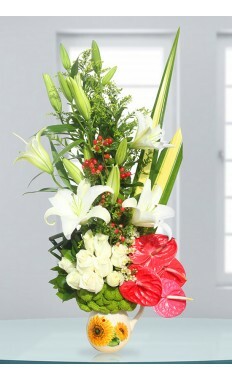 But he will remember who gave him that lavish floral arrangement that was designed to delight him. 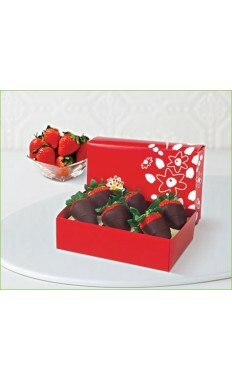 This tool if on your gift list, you win his heart. 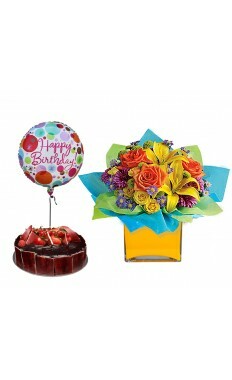 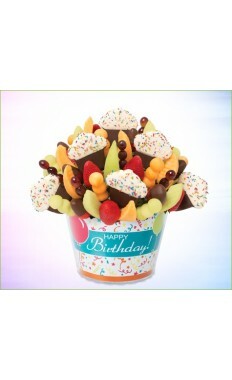 Birthday Gift thoughts Out of Ideas - Keep calm and visit flowerstore.ae! 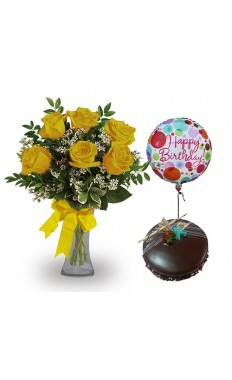 Birthday gift ideas can be difficult to come up with even after thinking for a long period. 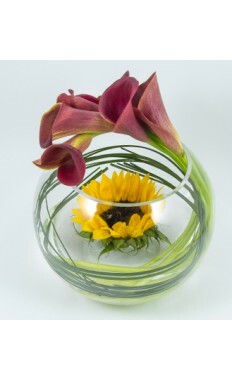 But if you're like most people and time is the thing that you severely lack and you need excellent and extra ordinary ideas sooner rather than later. 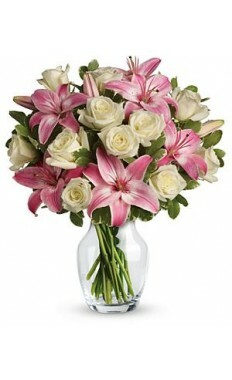 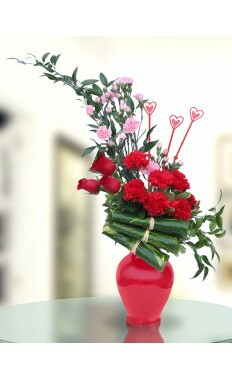 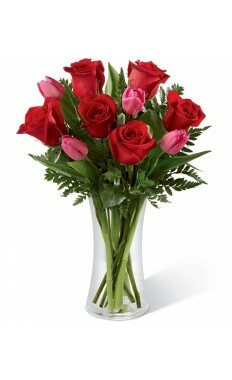 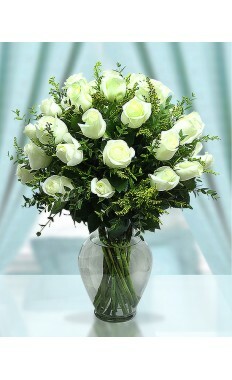 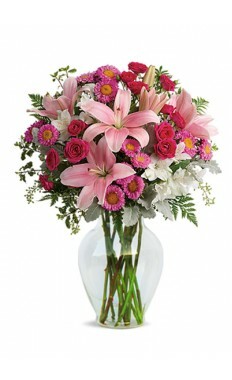 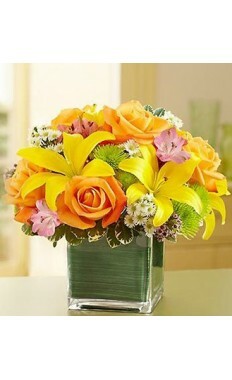 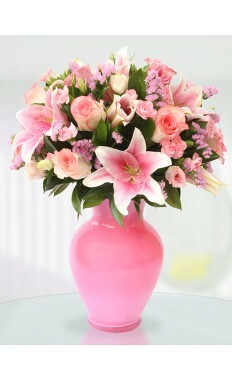 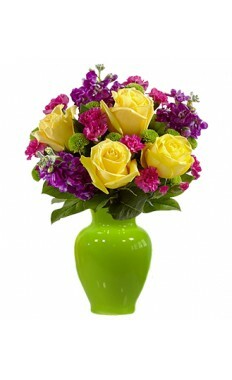 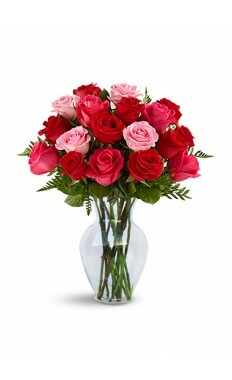 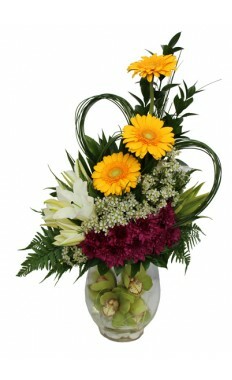 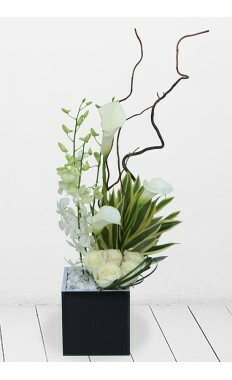 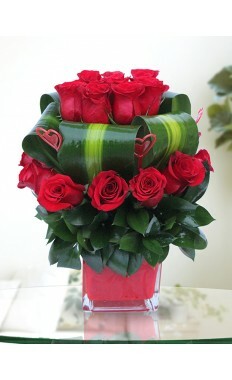 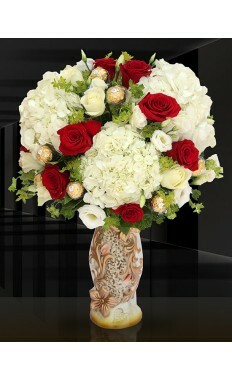 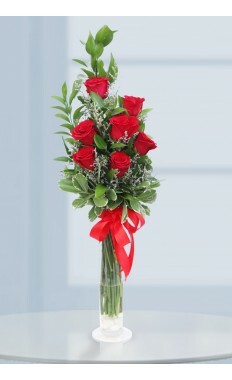 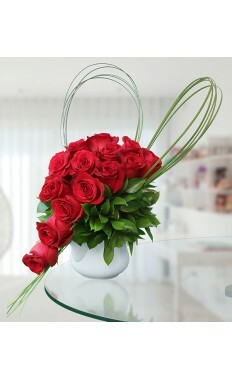 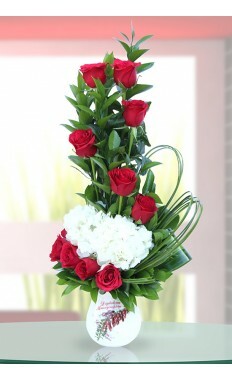 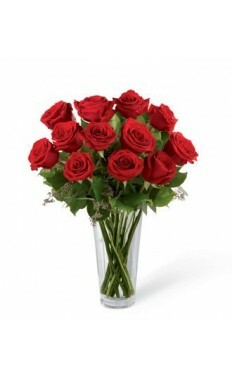 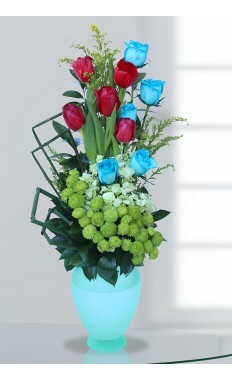 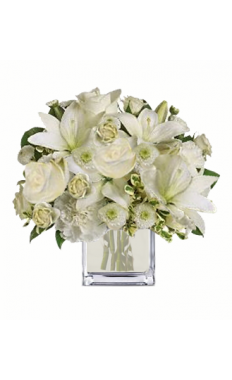 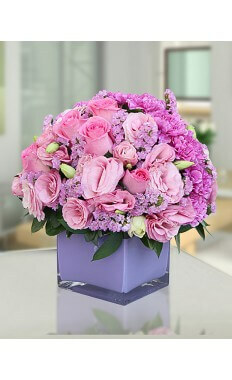 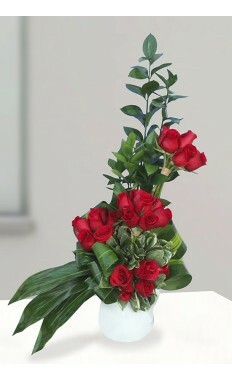 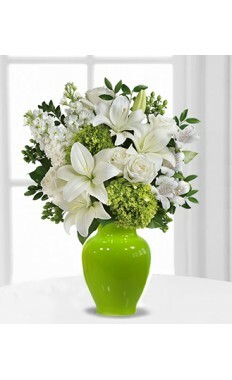 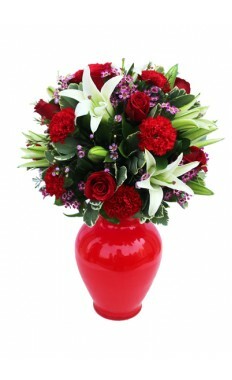 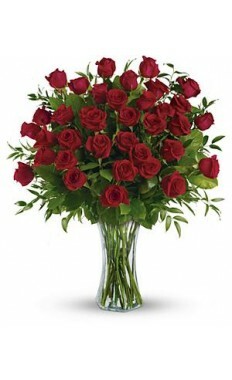 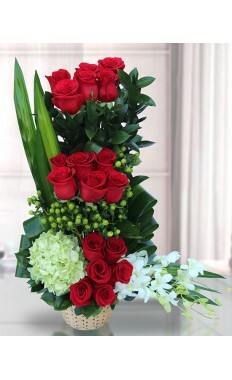 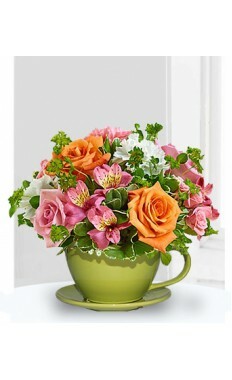 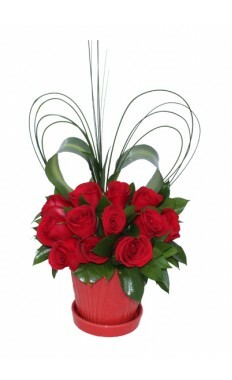 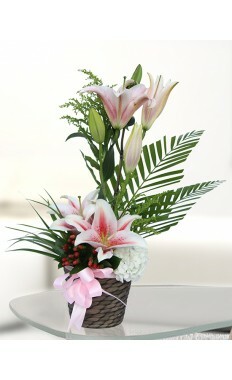 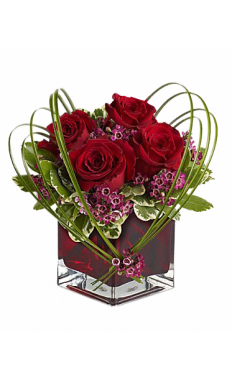 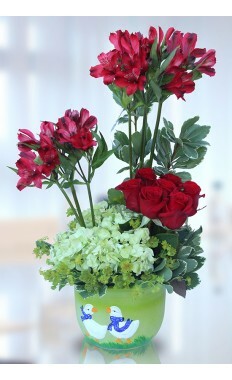 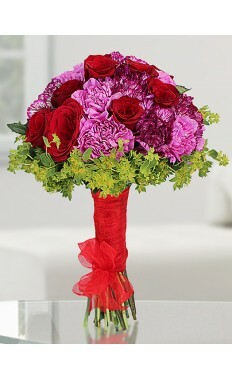 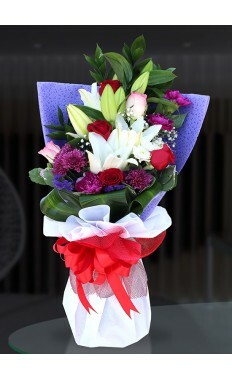 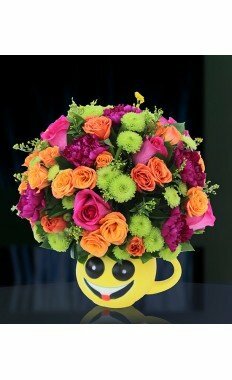 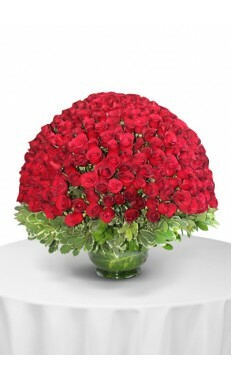 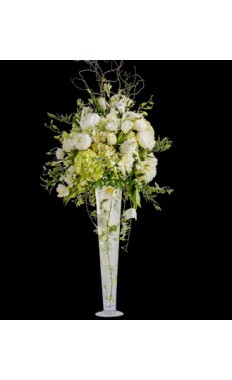 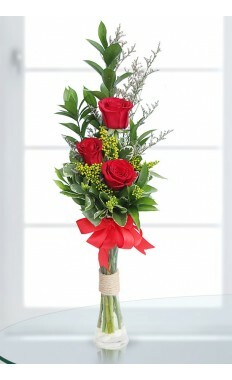 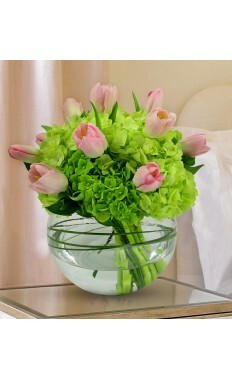 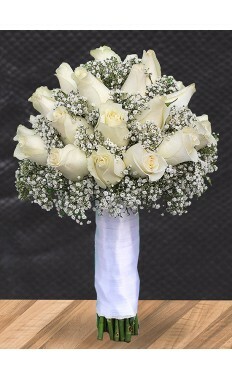 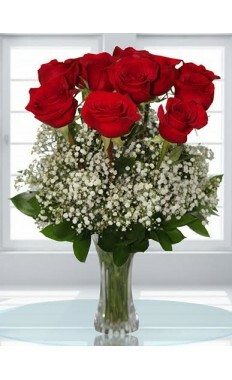 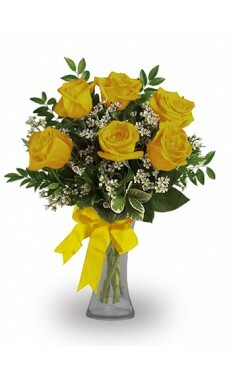 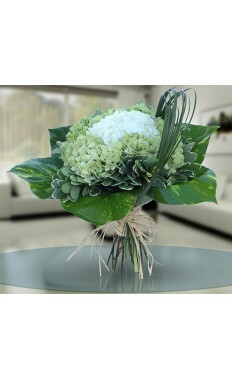 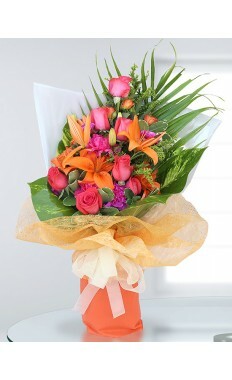 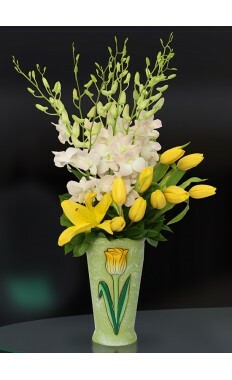 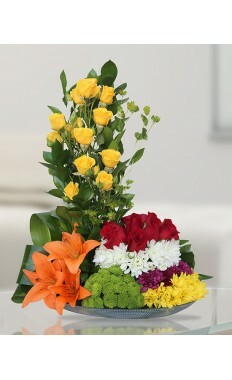 So our team of expert florist can assist you on this regard. 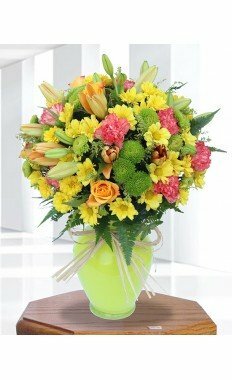 Flowers always prove to be astonishing gifts on which our team of best flower delivery in Dubai will sort your problems out just like walking in a park. 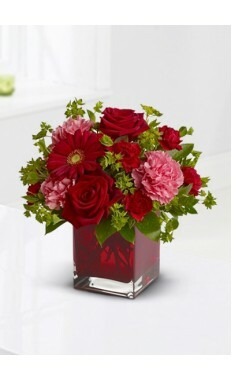 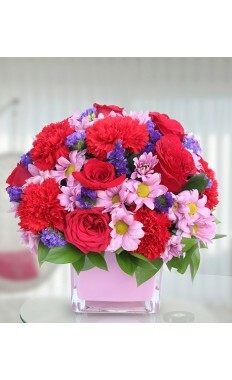 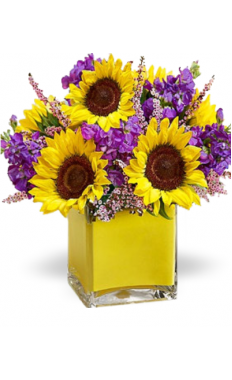 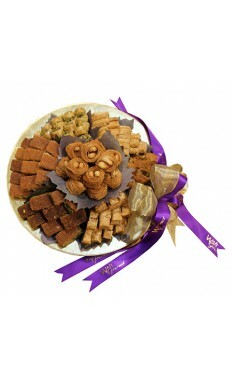 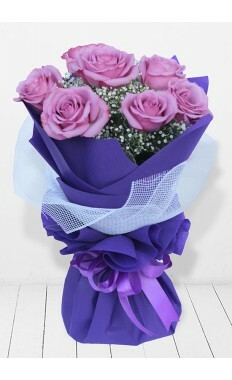 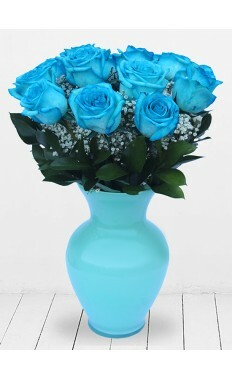 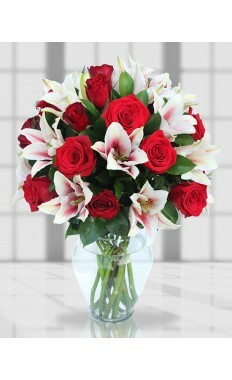 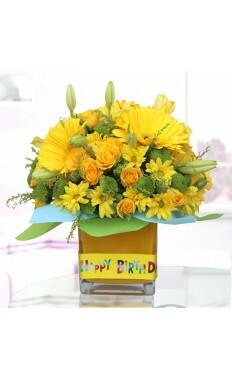 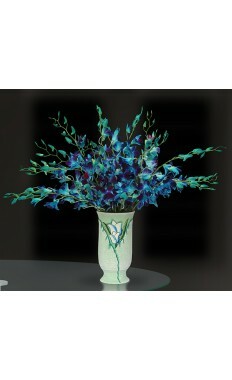 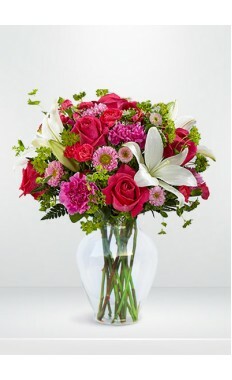 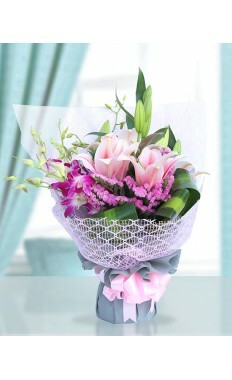 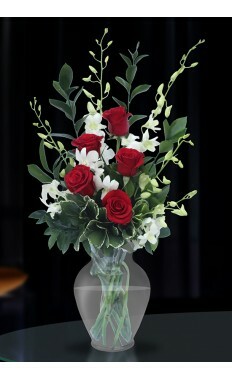 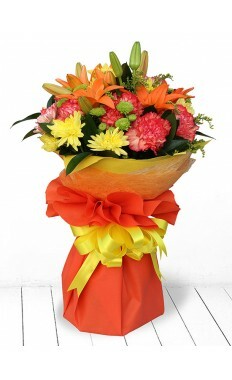 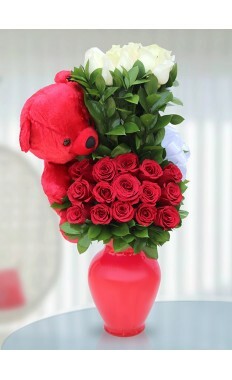 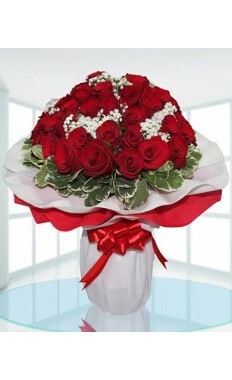 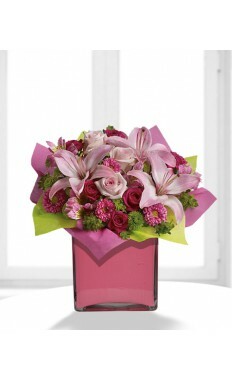 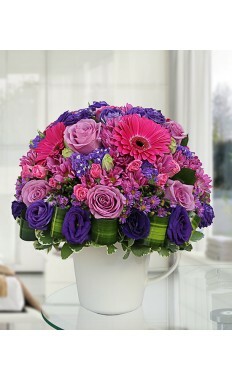 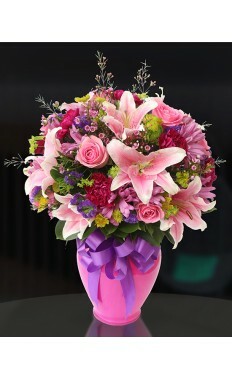 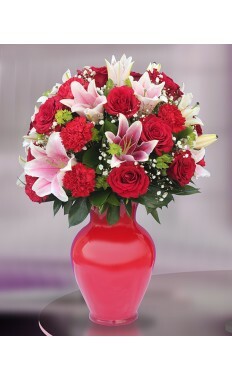 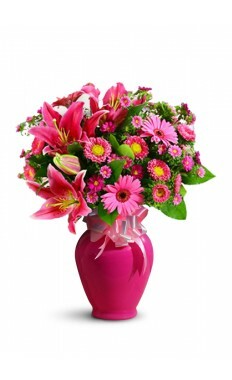 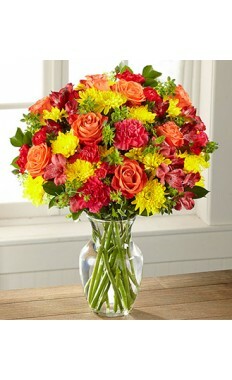 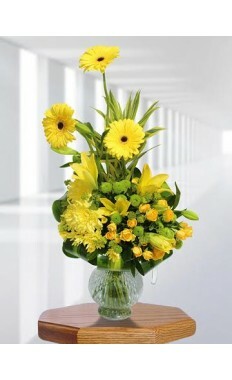 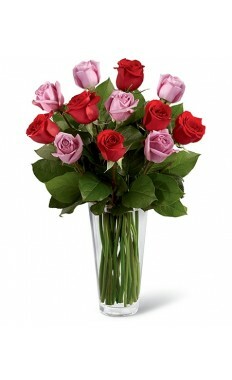 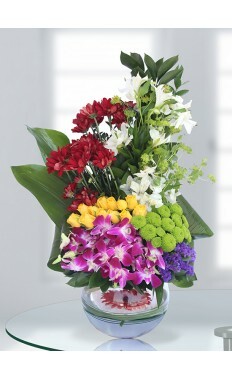 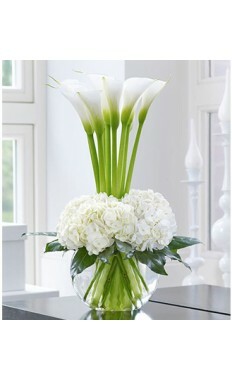 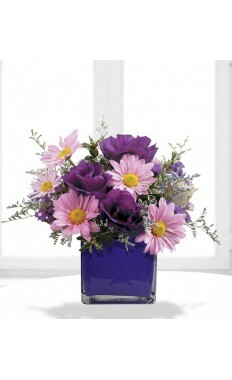 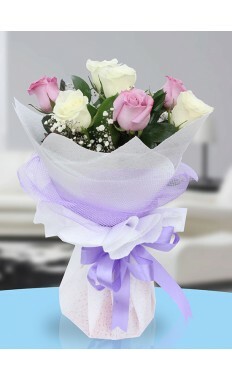 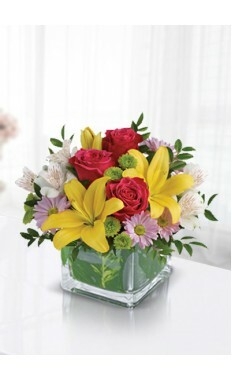 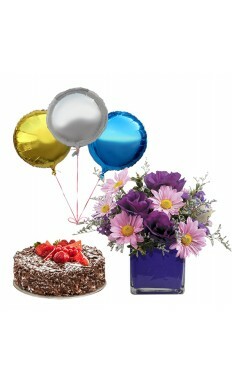 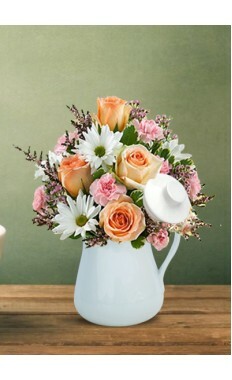 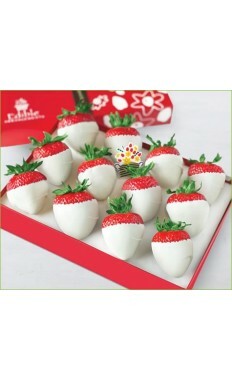 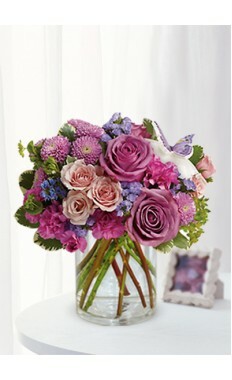 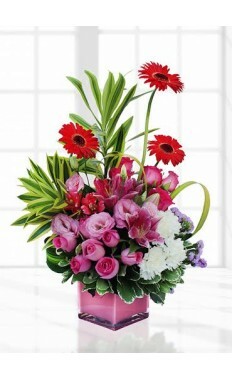 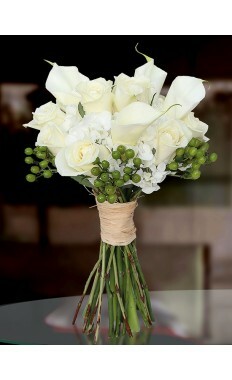 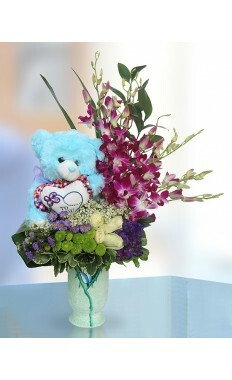 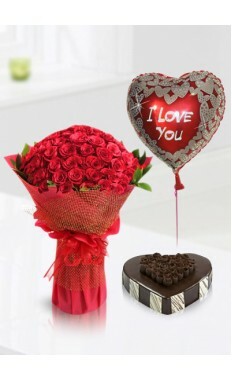 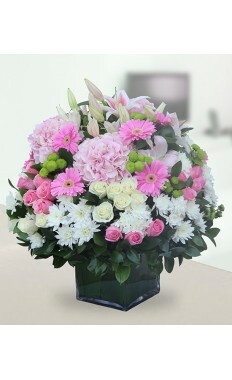 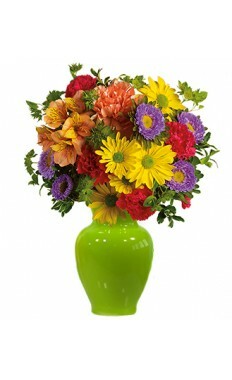 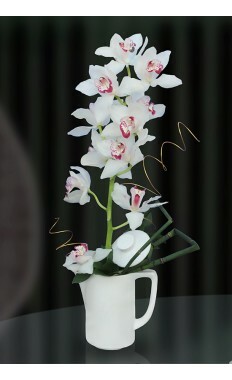 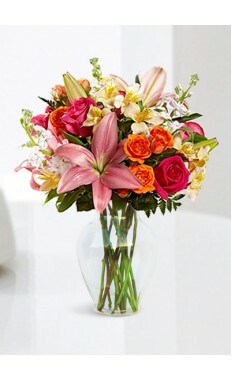 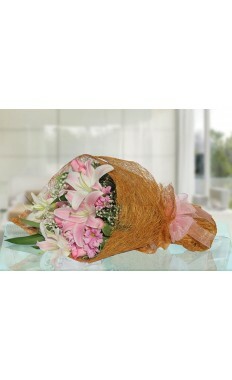 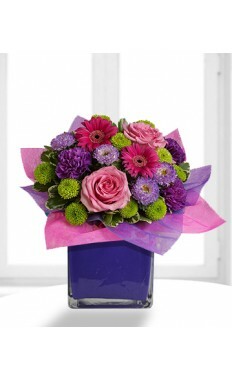 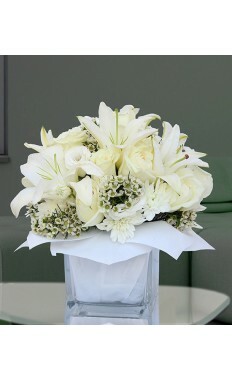 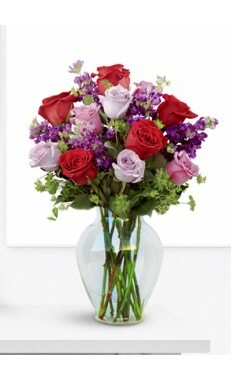 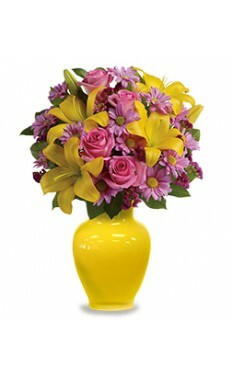 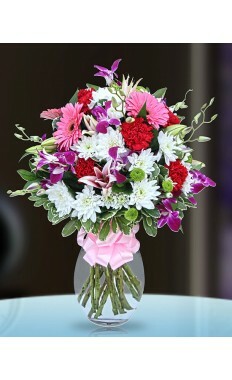 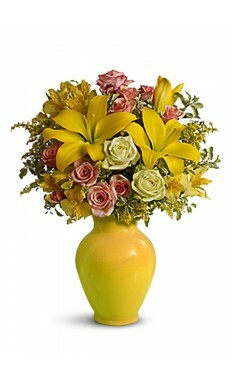 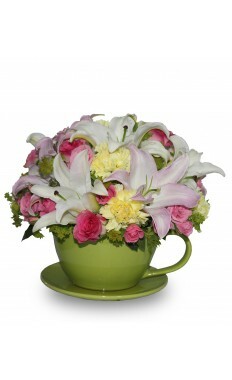 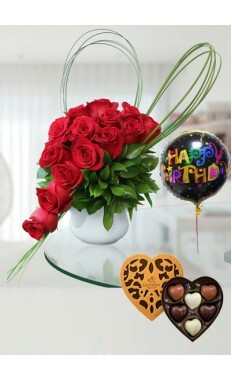 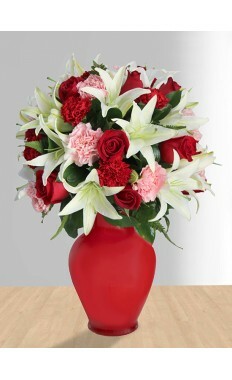 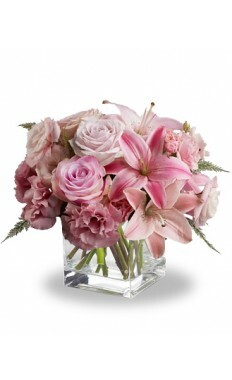 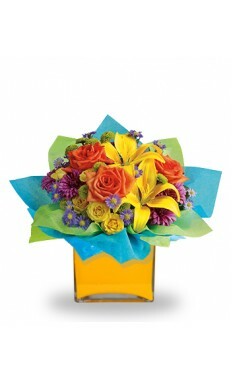 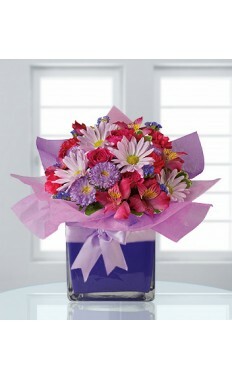 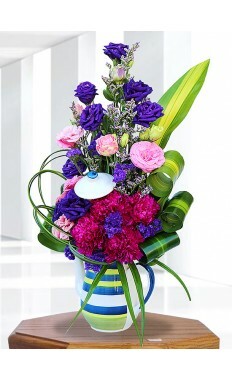 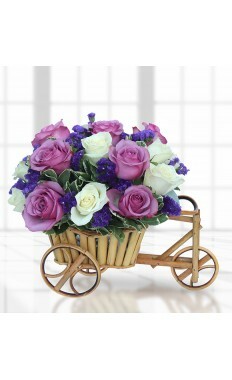 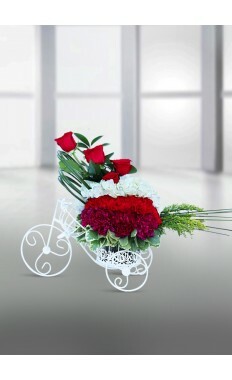 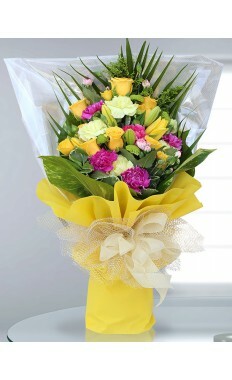 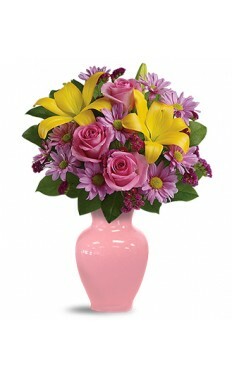 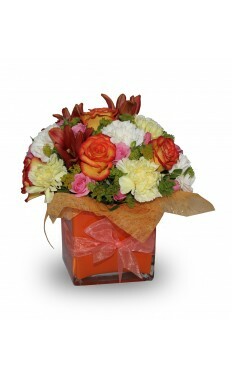 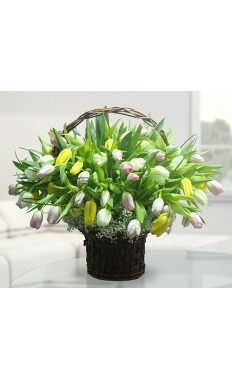 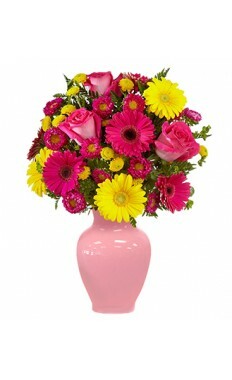 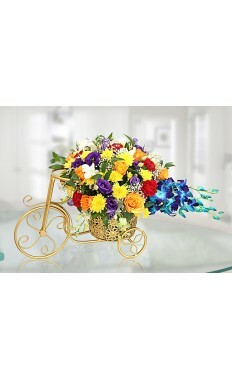 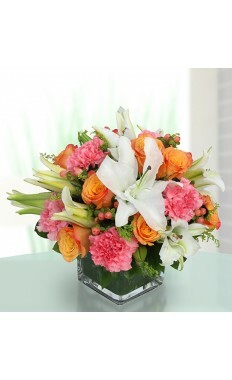 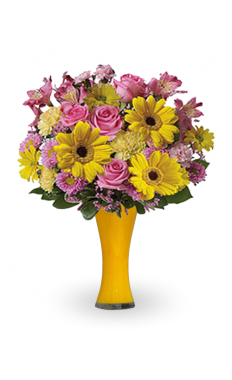 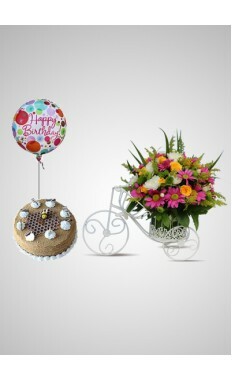 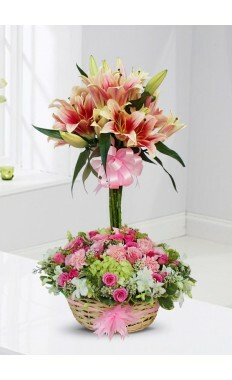 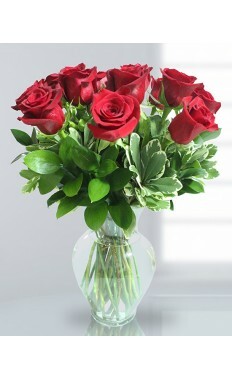 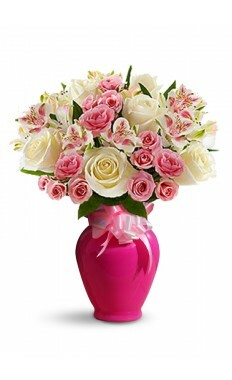 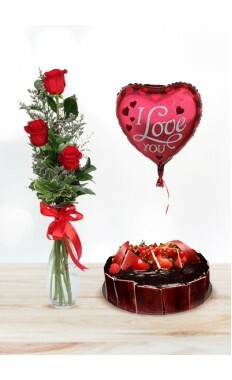 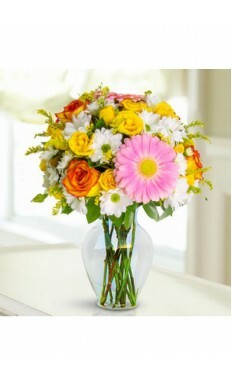 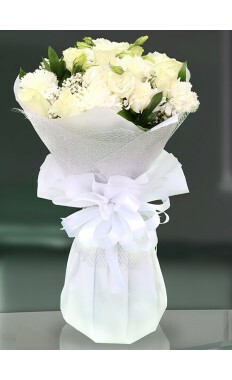 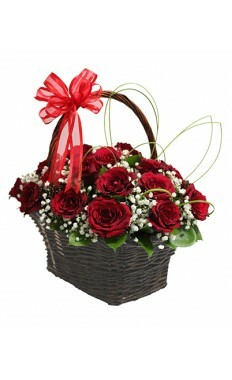 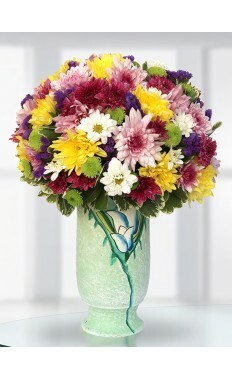 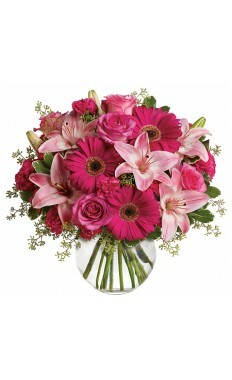 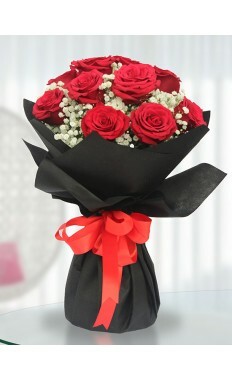 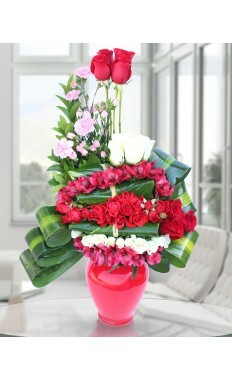 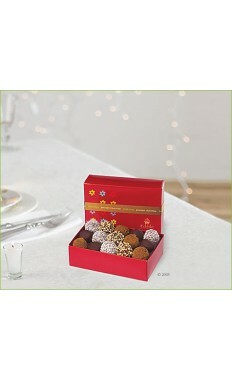 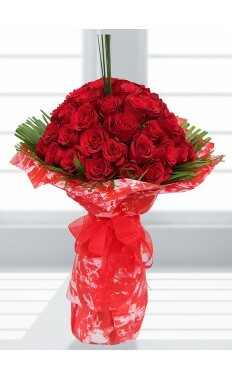 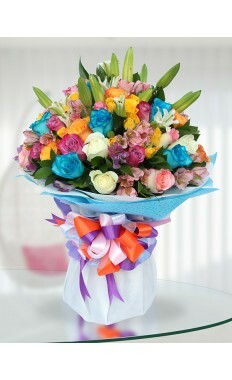 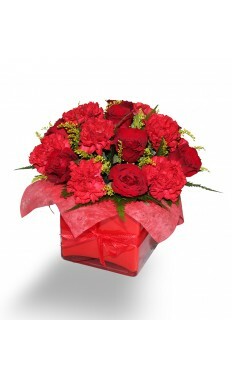 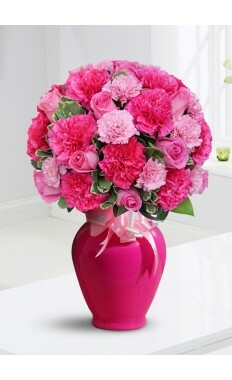 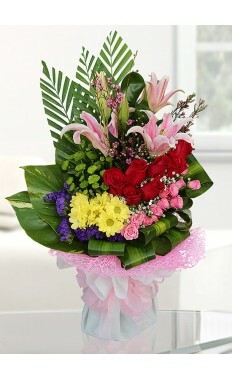 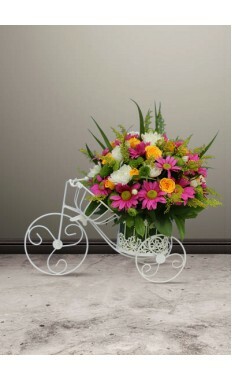 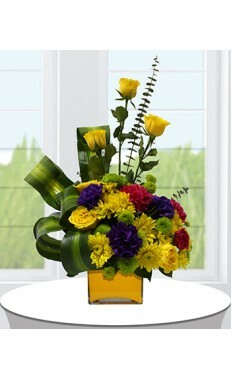 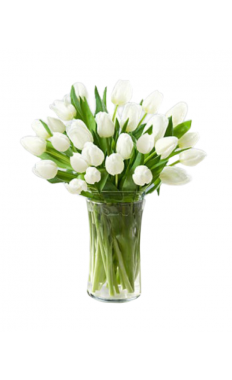 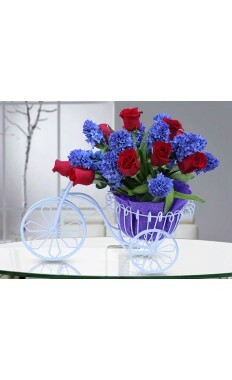 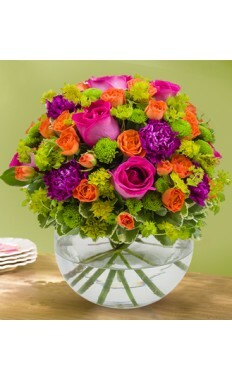 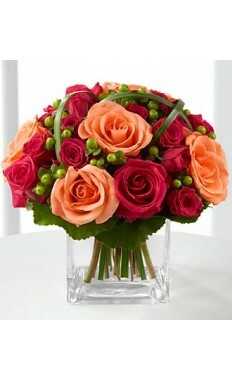 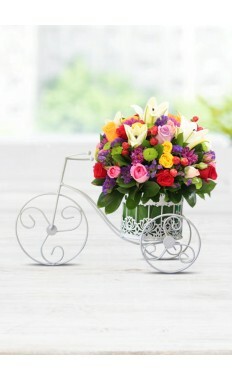 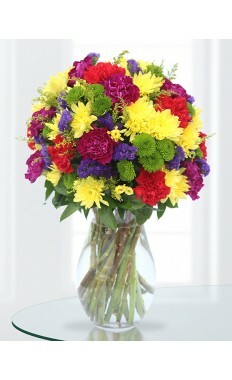 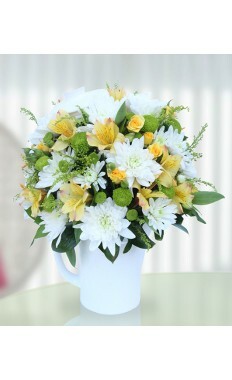 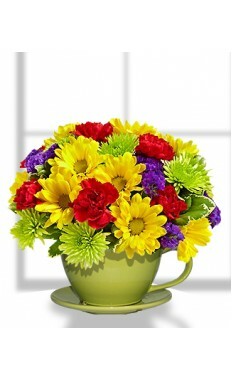 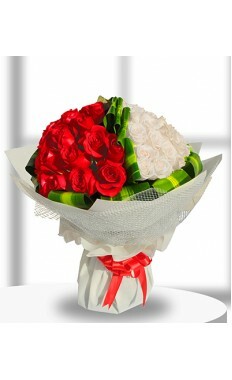 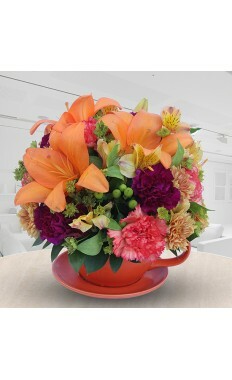 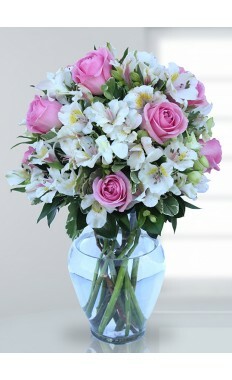 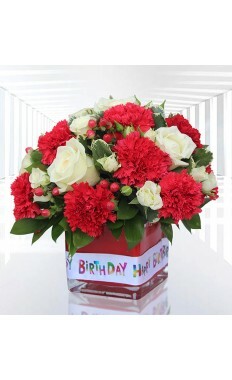 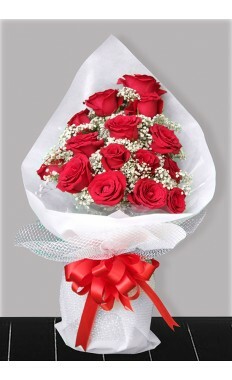 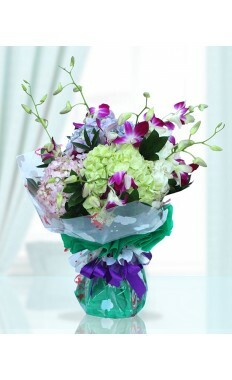 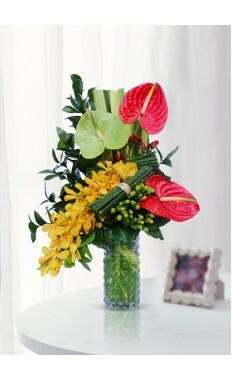 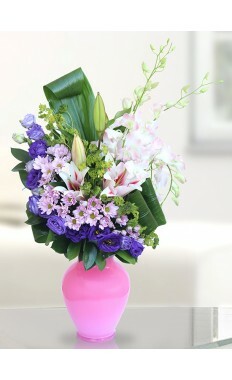 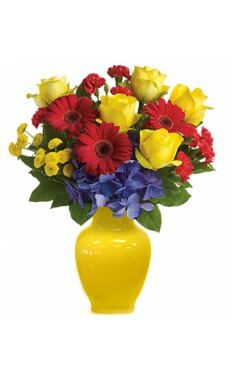 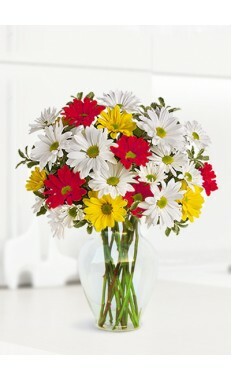 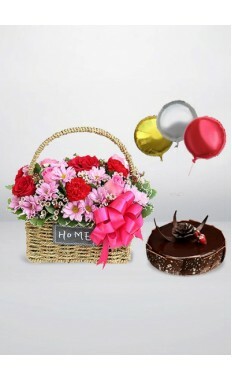 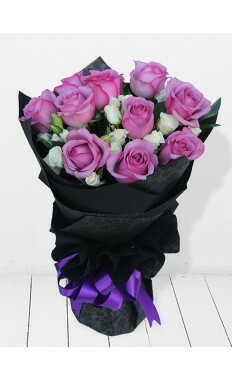 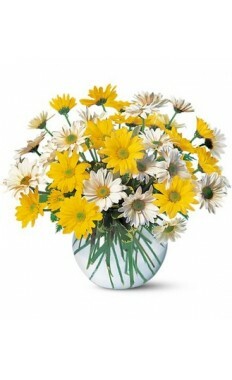 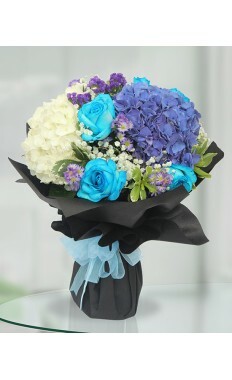 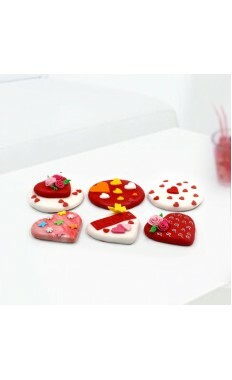 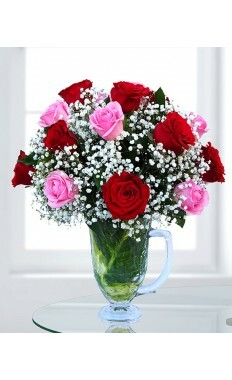 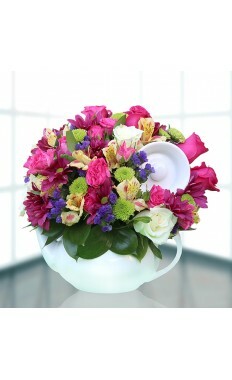 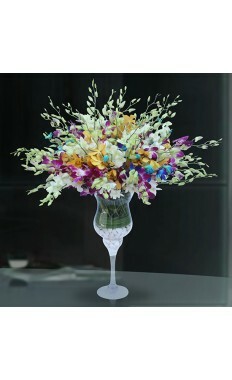 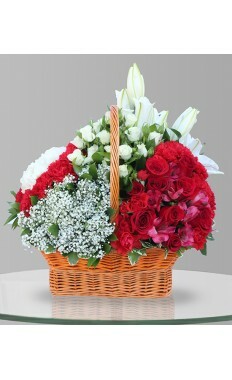 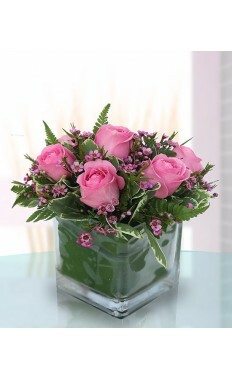 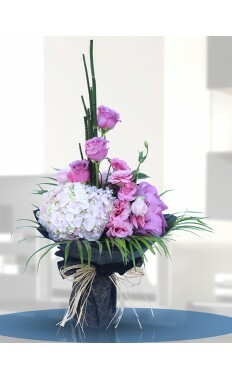 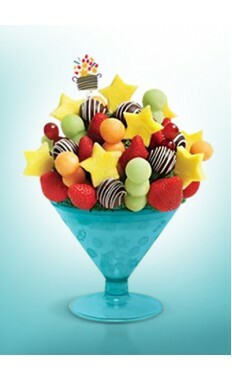 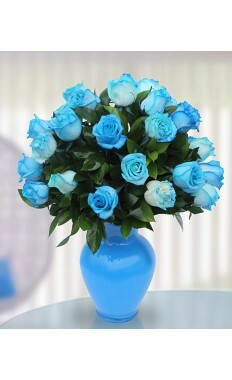 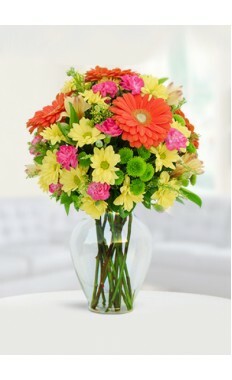 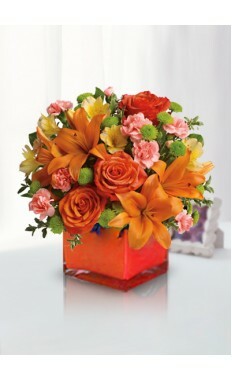 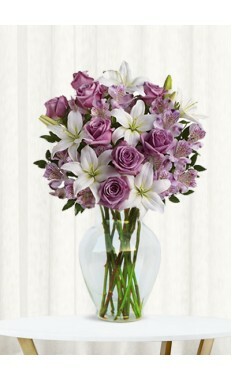 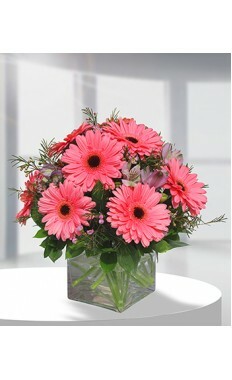 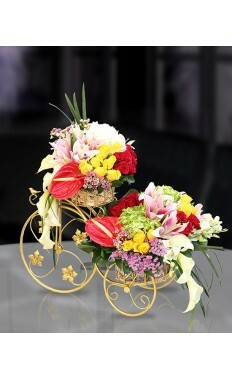 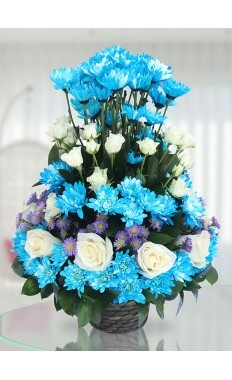 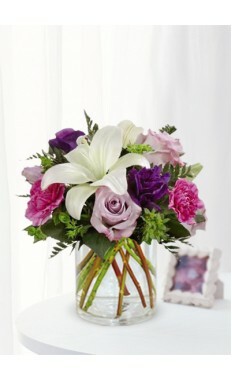 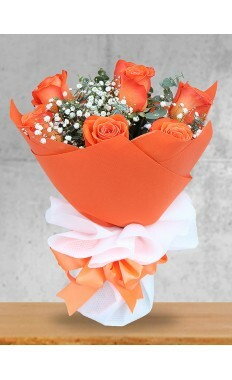 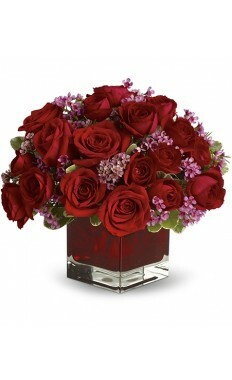 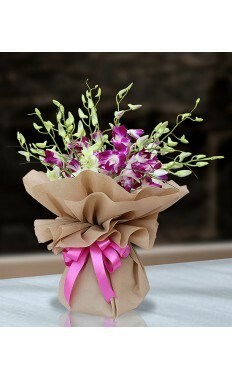 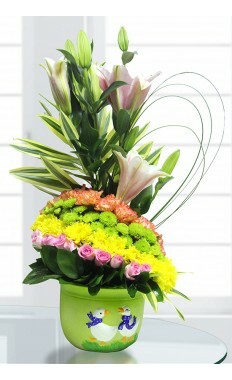 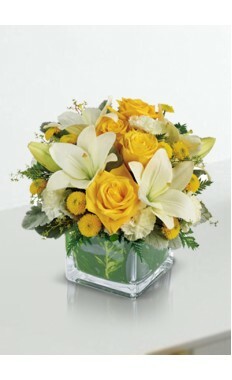 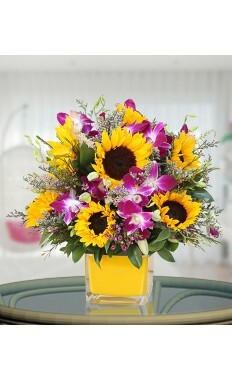 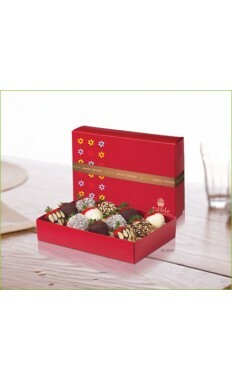 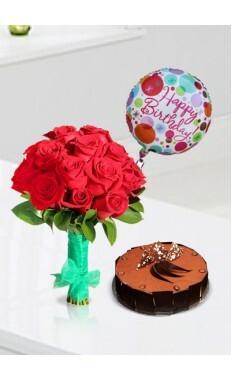 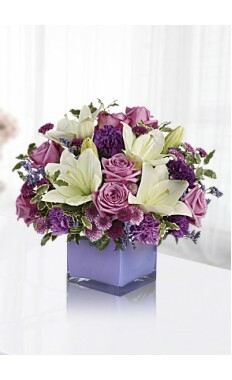 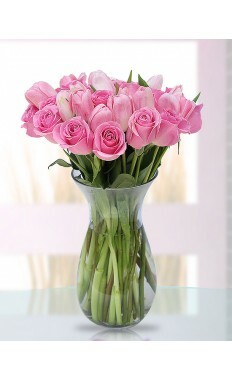 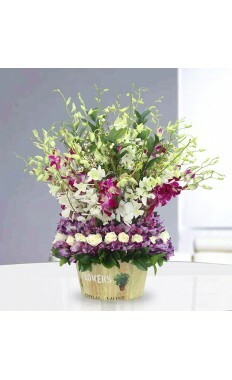 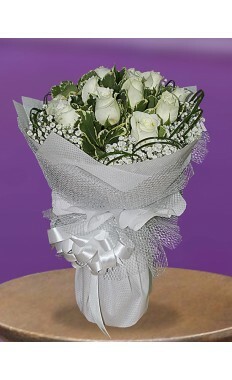 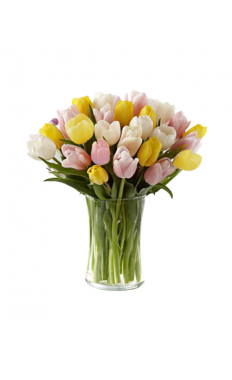 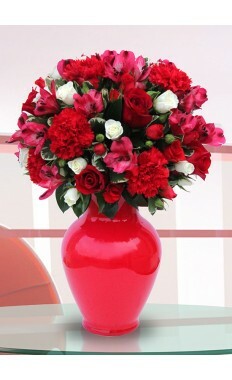 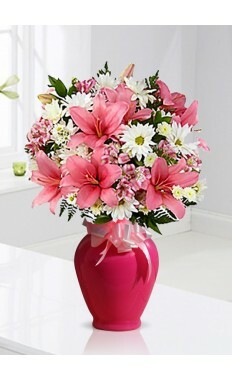 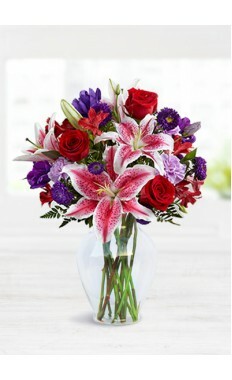 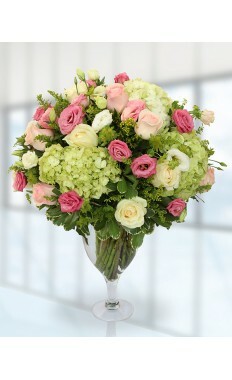 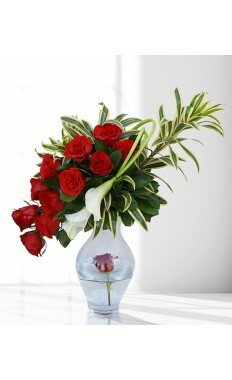 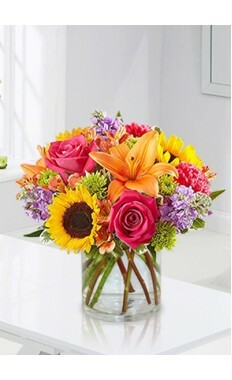 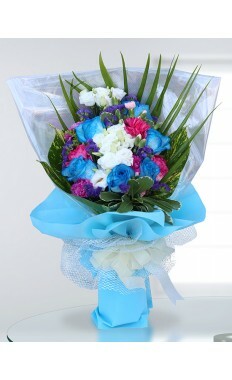 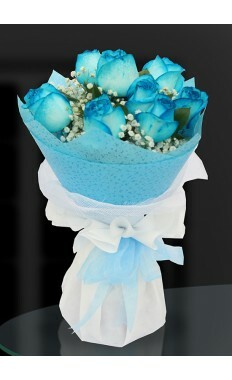 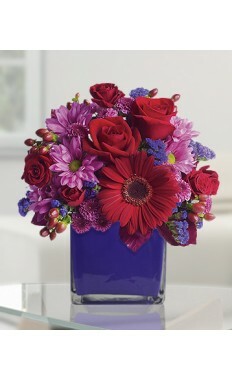 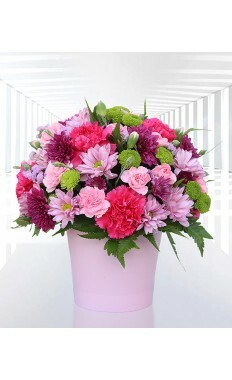 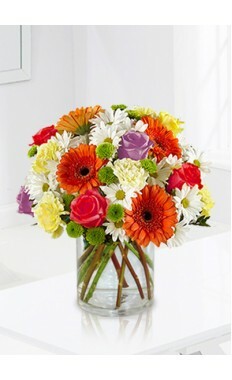 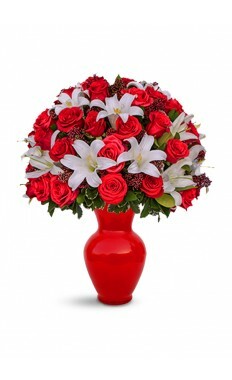 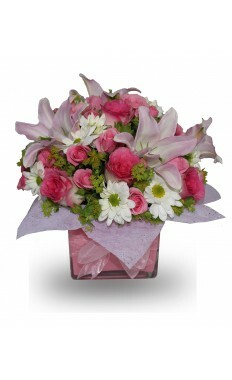 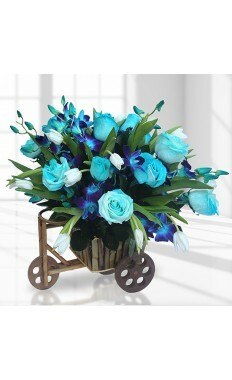 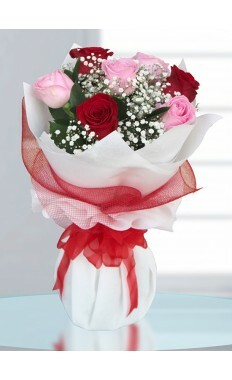 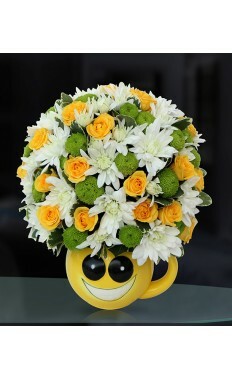 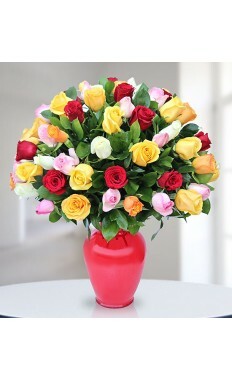 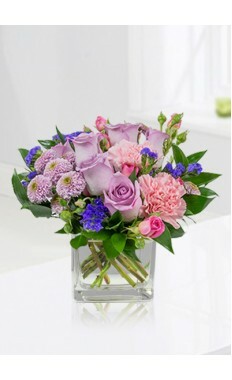 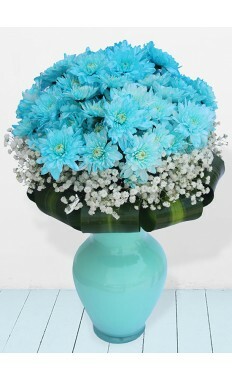 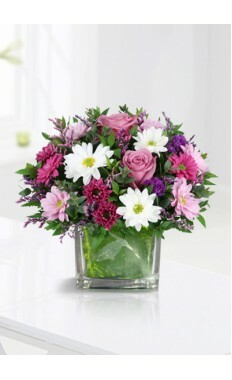 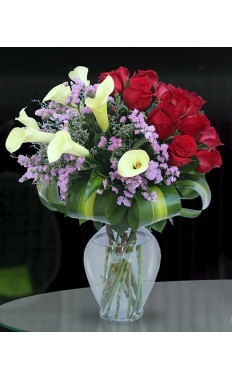 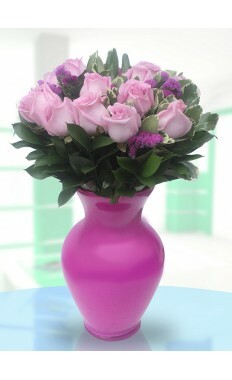 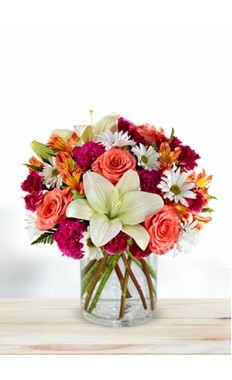 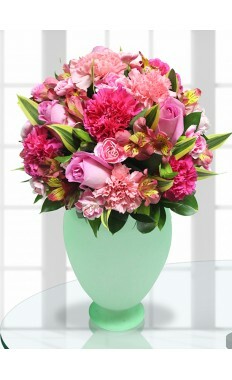 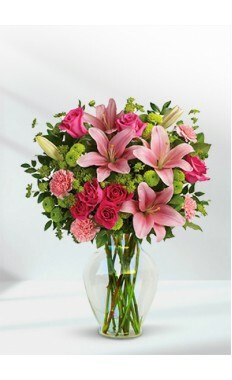 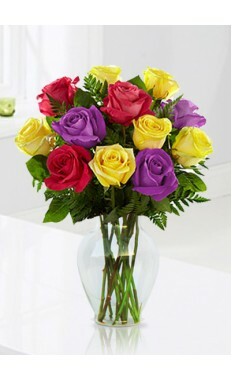 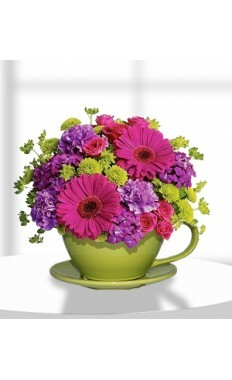 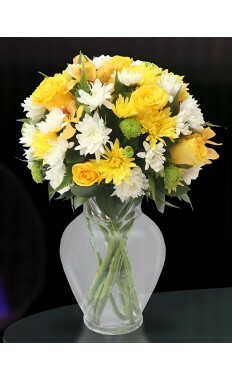 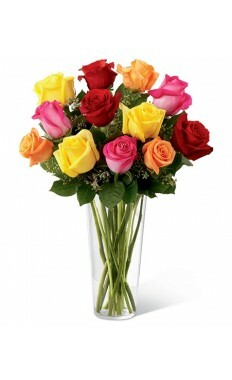 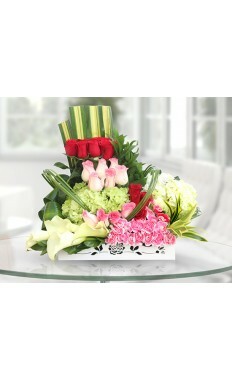 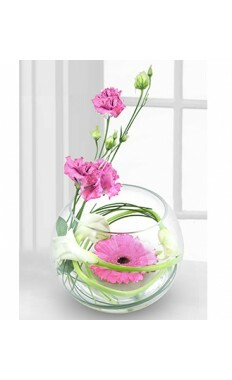 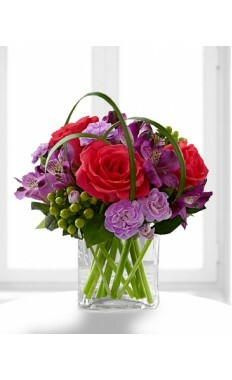 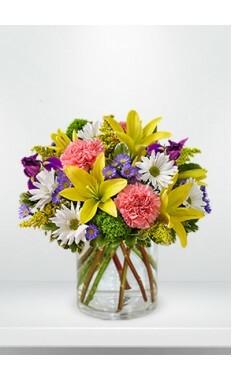 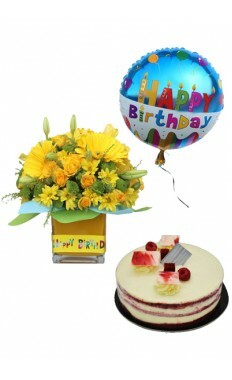 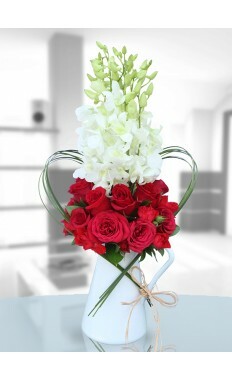 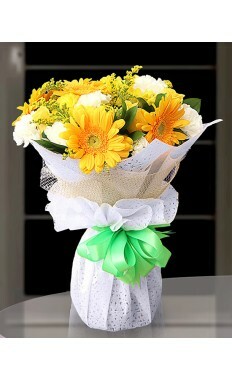 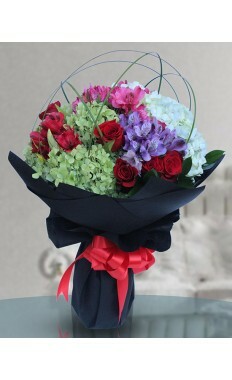 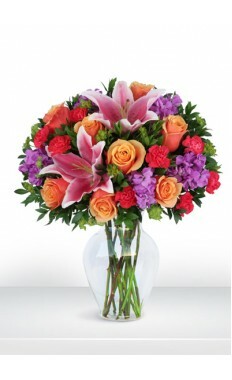 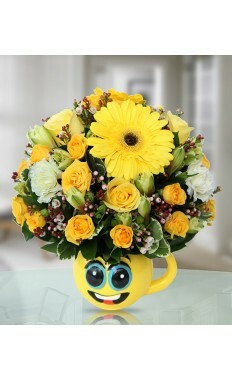 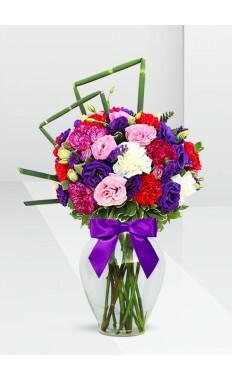 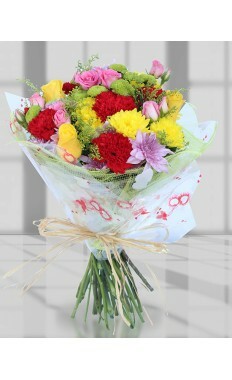 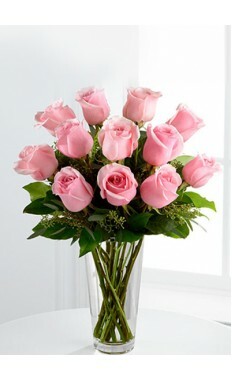 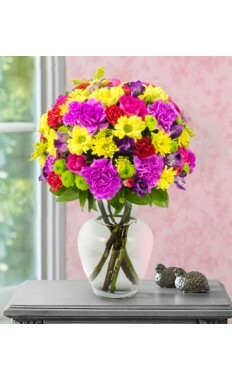 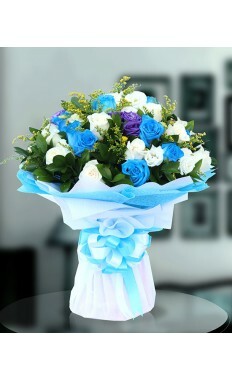 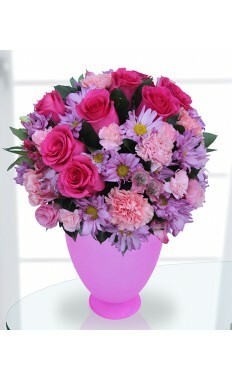 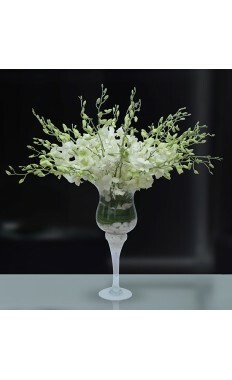 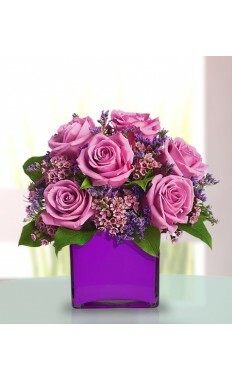 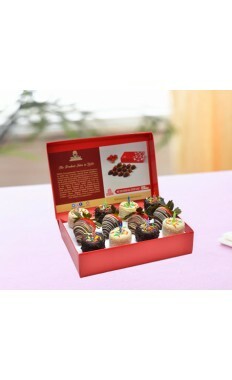 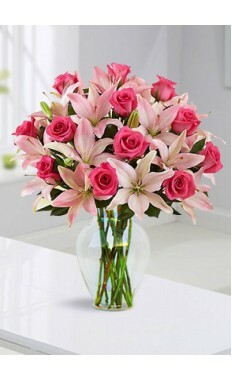 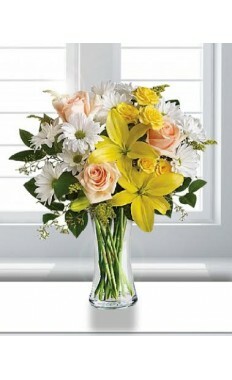 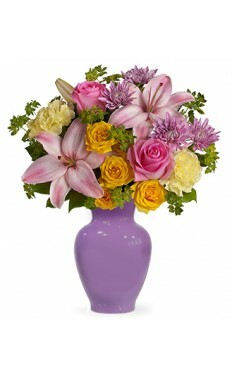 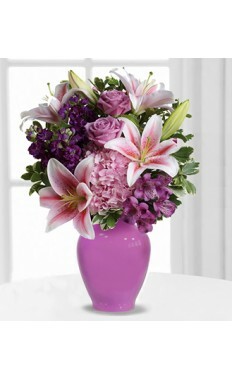 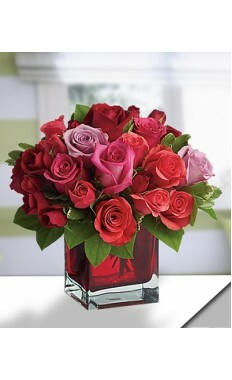 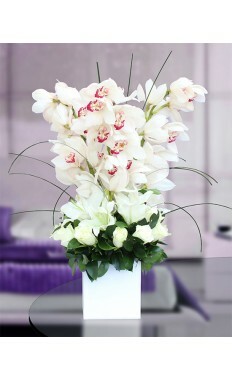 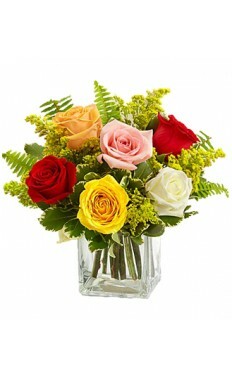 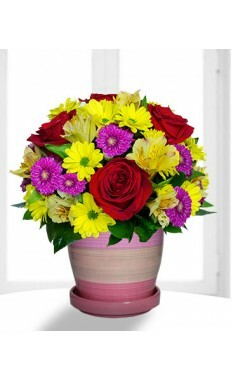 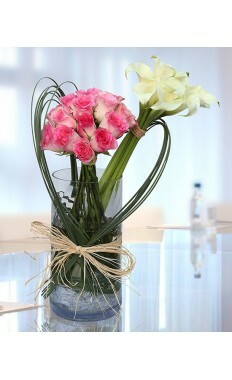 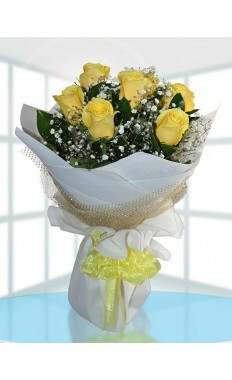 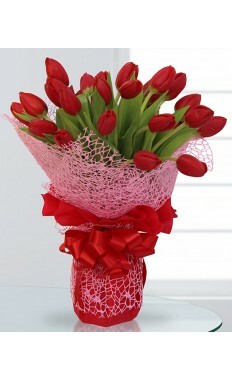 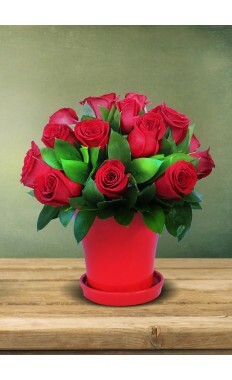 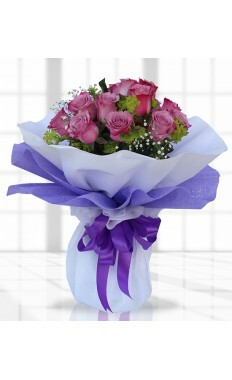 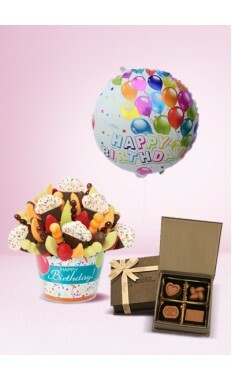 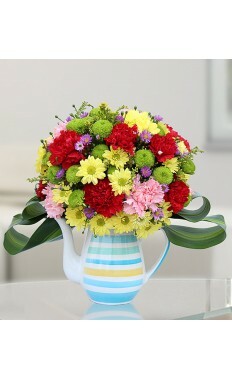 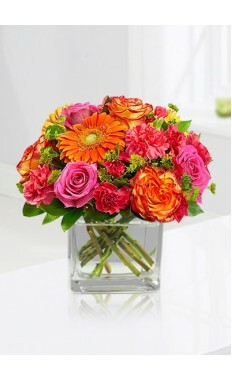 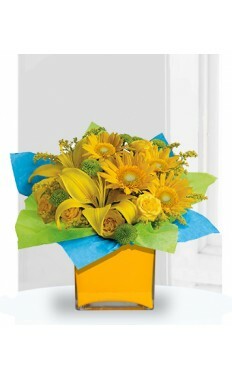 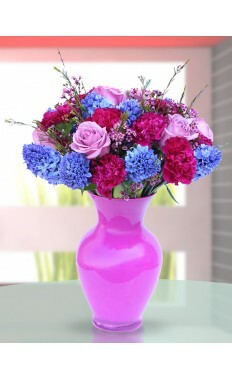 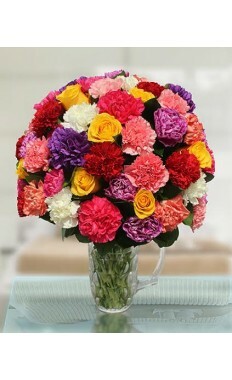 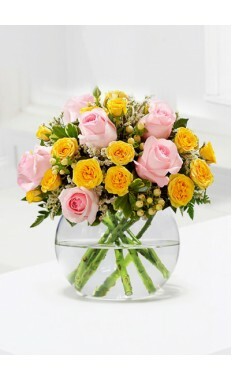 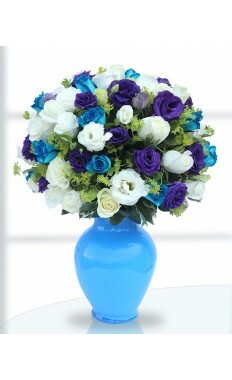 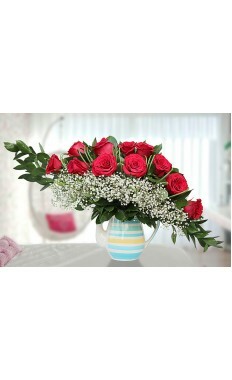 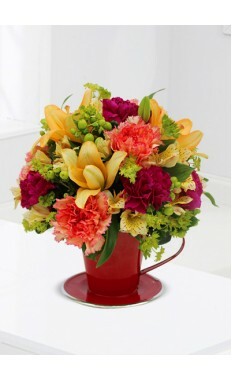 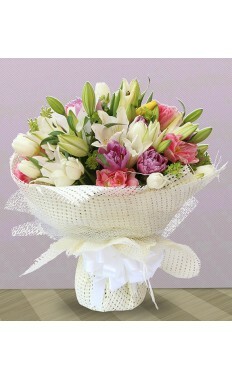 Flowerstore.ae range of lavish and eye-catching Inexpensive Birthday Gifts Puzzled about your gift? 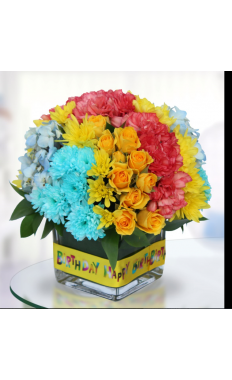 Looking for an inexpensive birthday gifts that are good quality and expressing sincerity can be very tricky especially for men. 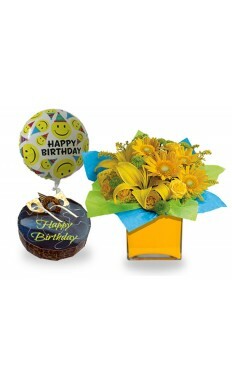 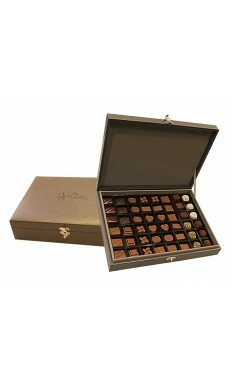 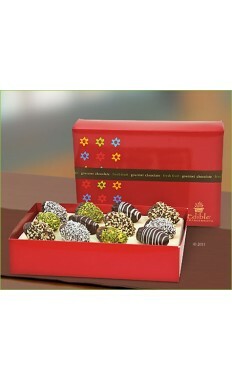 You may be puzzled or on a loss finding a accurate gift for your boyfriend/ Husband's birthday which he will admire. 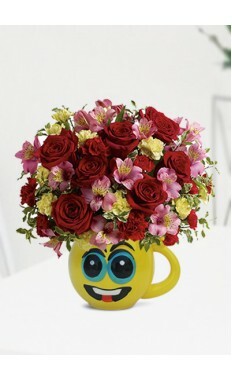 If that is the case then just don't panic and just visit Flowerstore.ae and order from a range of exotic range of flowers , variety of cakes and luxury vintage that will win the heart of your love. 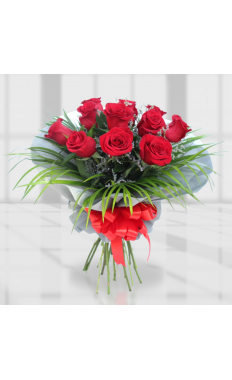 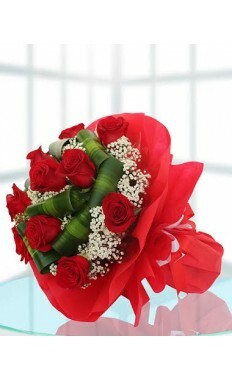 Flowerstore.ae is a one stop , all in one solution if your beloved one (boyfriend/Girlfriend/husband/wife/son/daughter) is in Dubai and you want to make him/her feel that you care for him/her and with him/her. 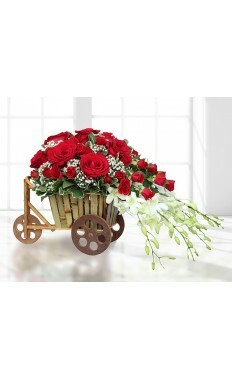 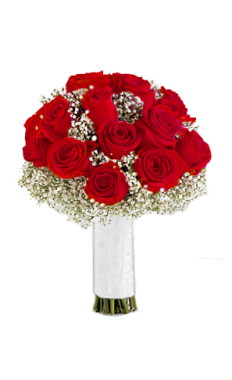 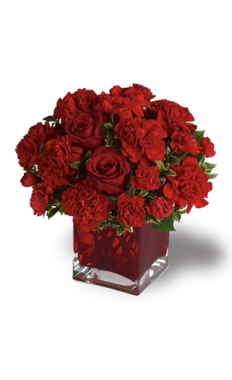 Flower delivery Dubai can provide you a perfect solution for your distance problem and convey your sentiments as if you are right there.